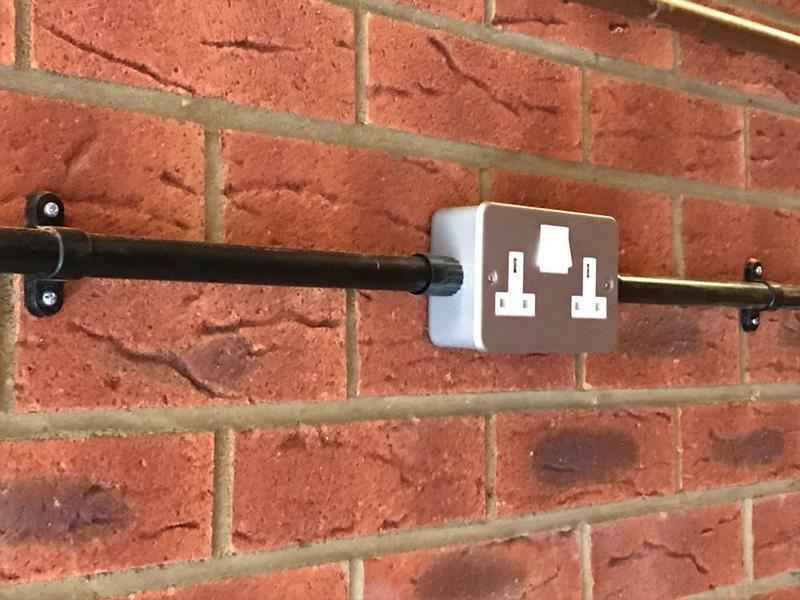 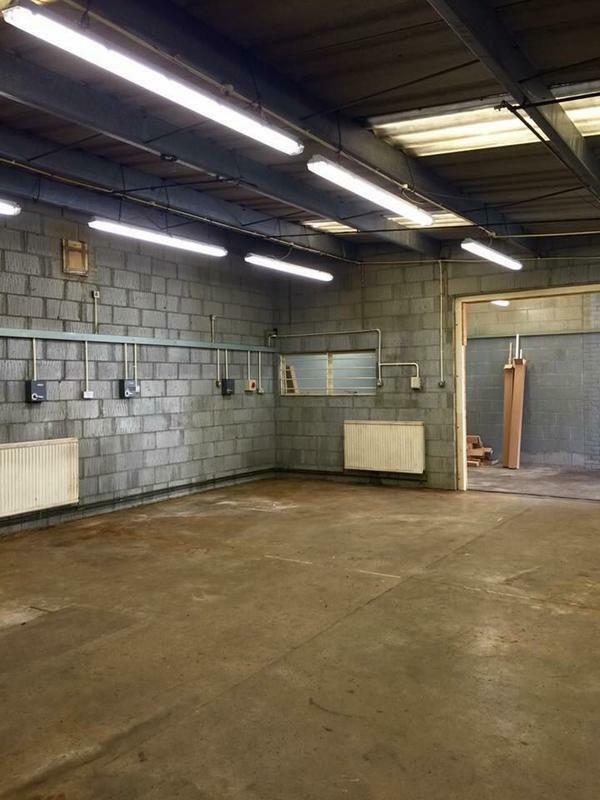 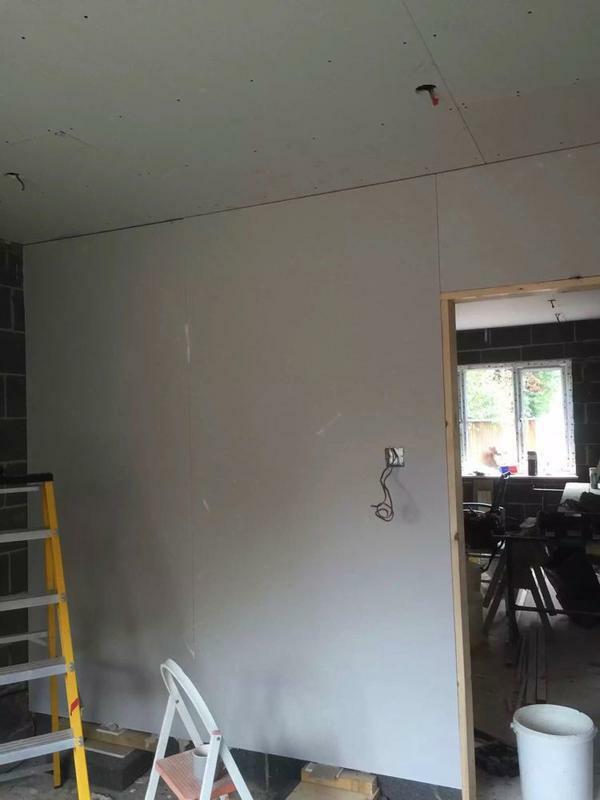 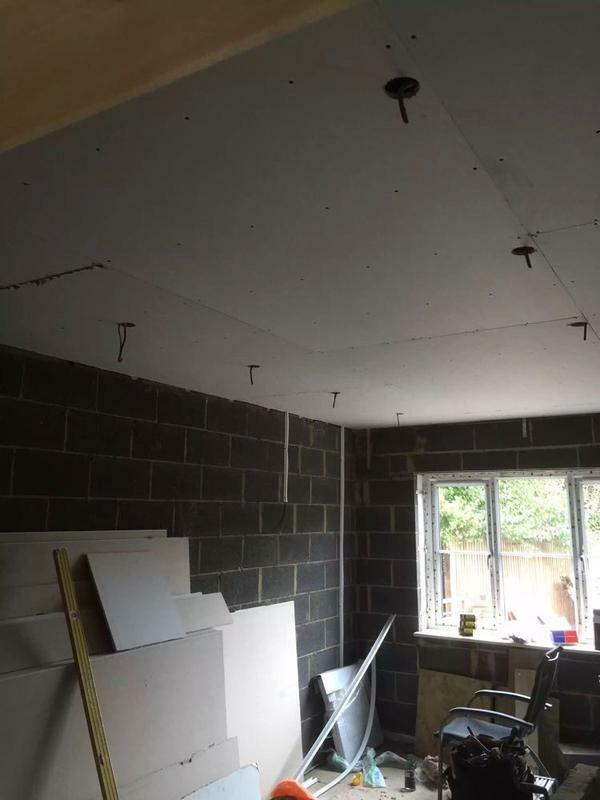 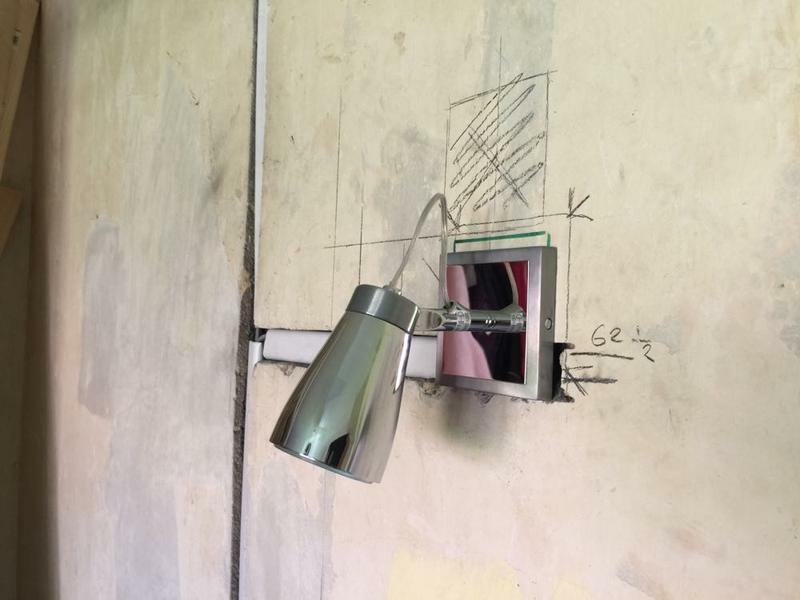 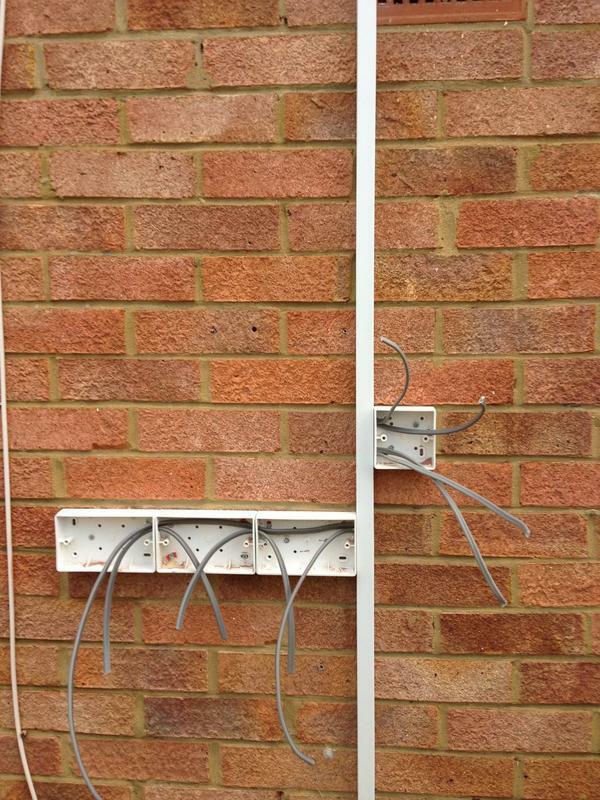 Electricians in Stevenage, SG2 8XZ. 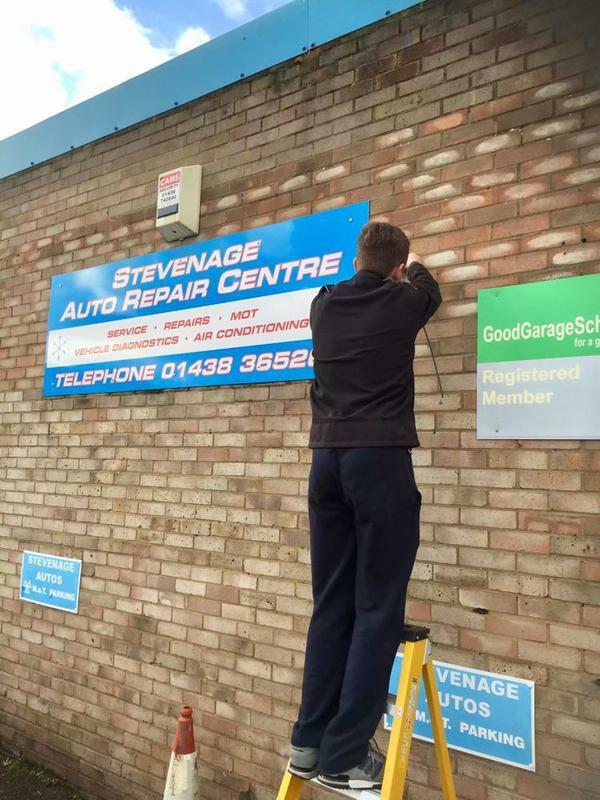 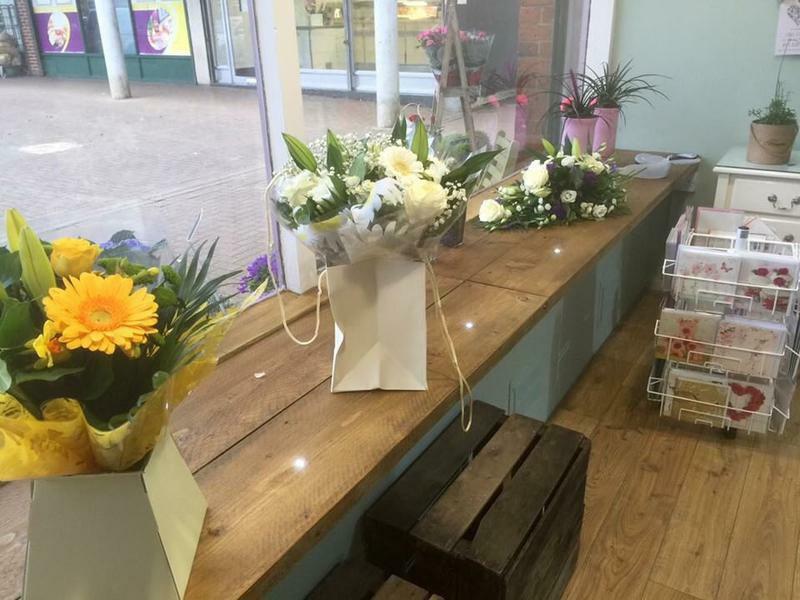 Covering Stevenage, Knebworth, Letchworth, Welwyn Garden City and all areas within a surrounding 50 mile radius. 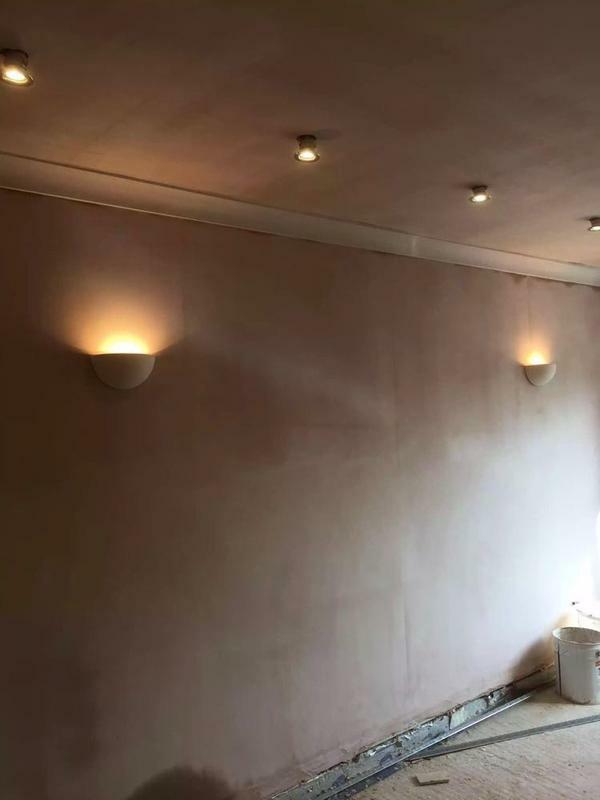 10% DISCOUNTS ON ALL JOBS! 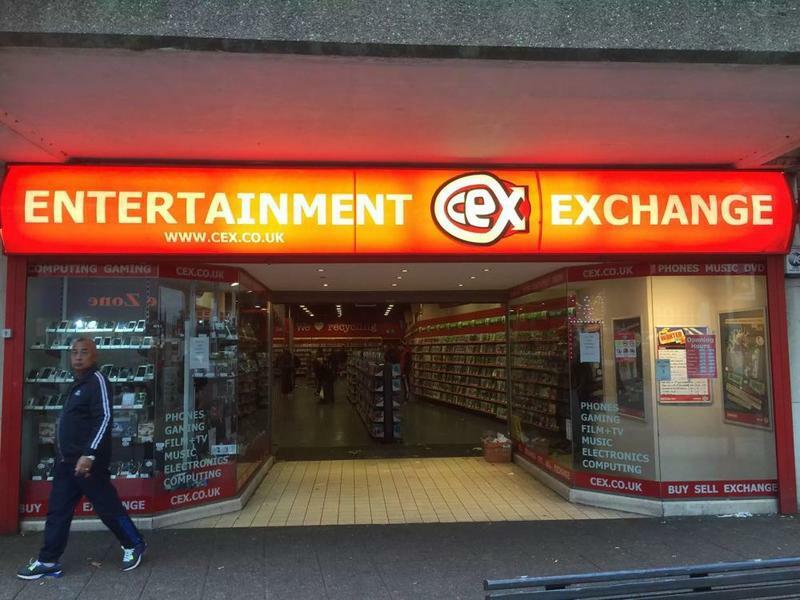 WHEN YOU MENTION TRUSTATRADER.COM! 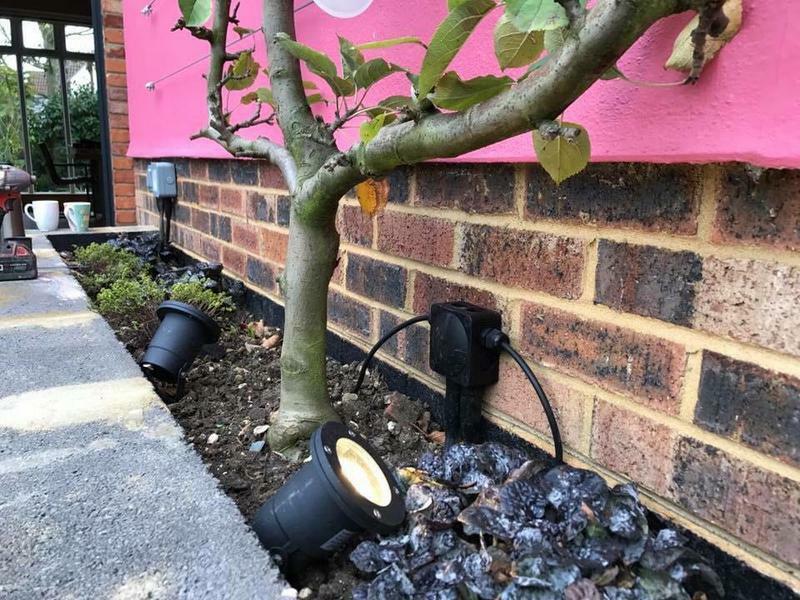 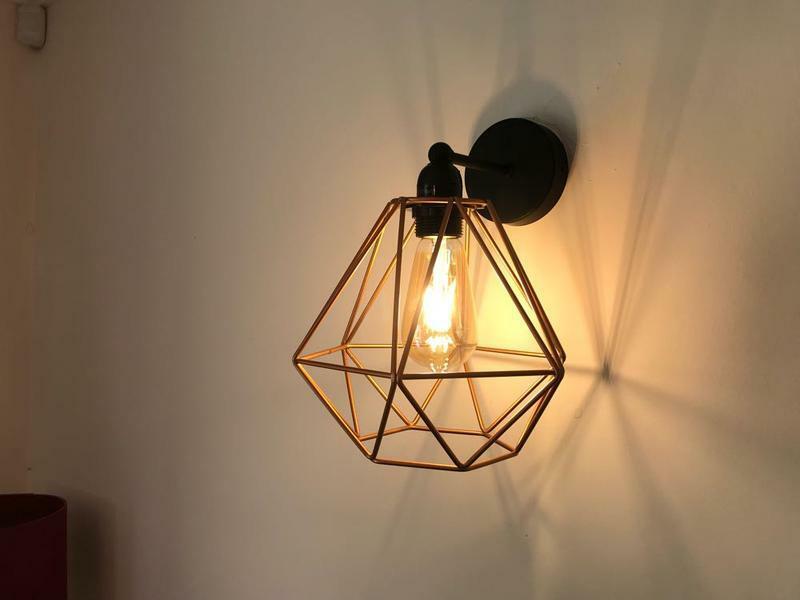 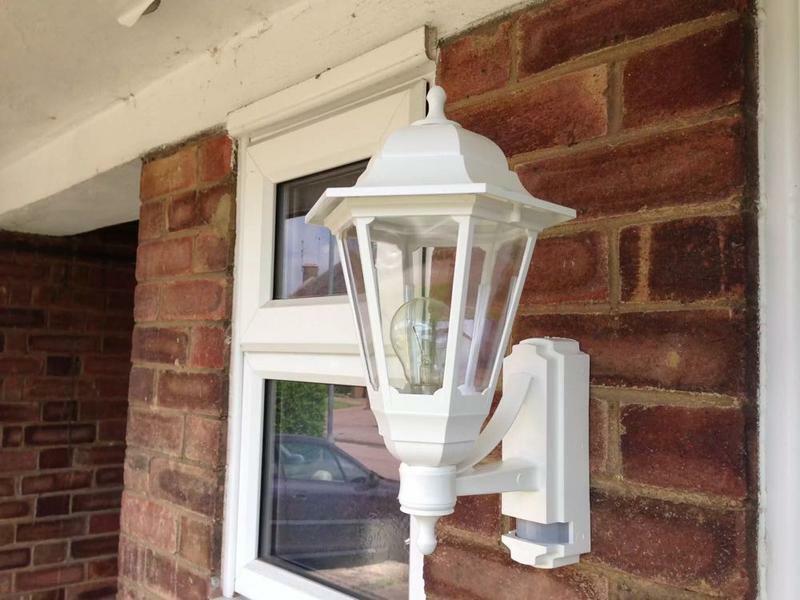 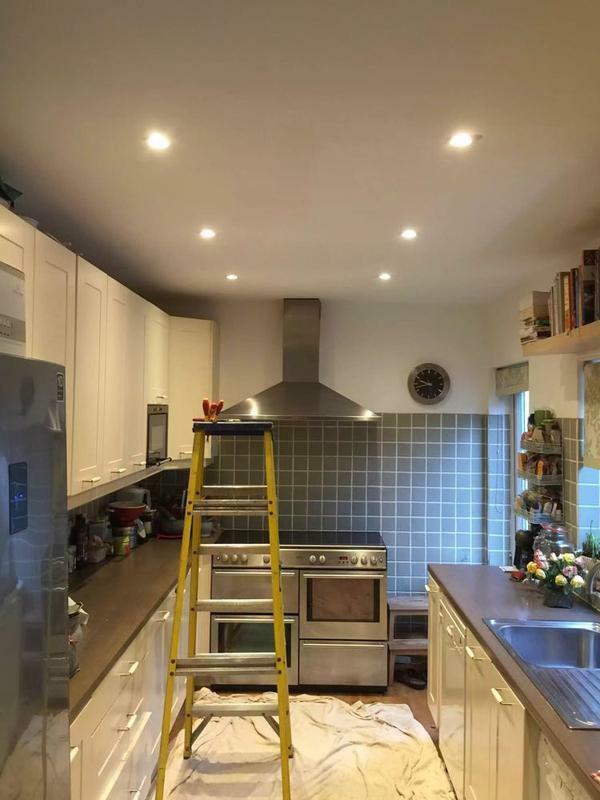 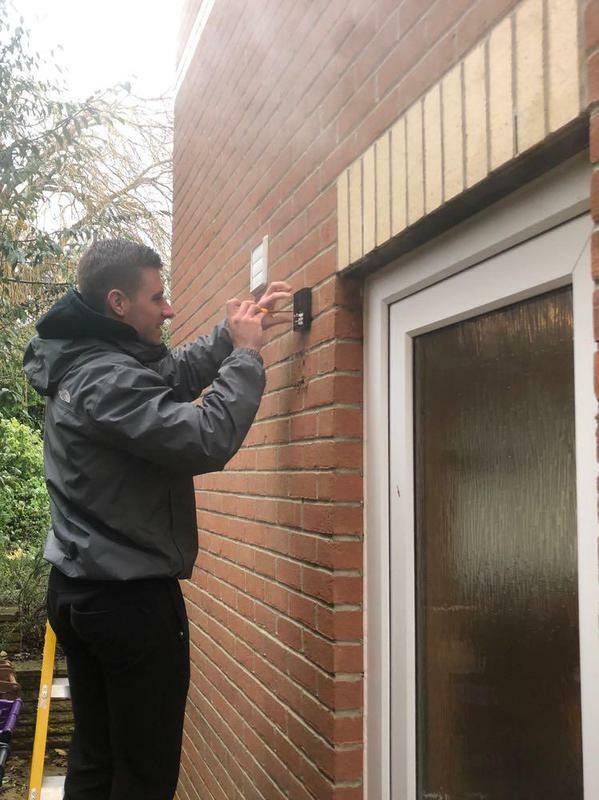 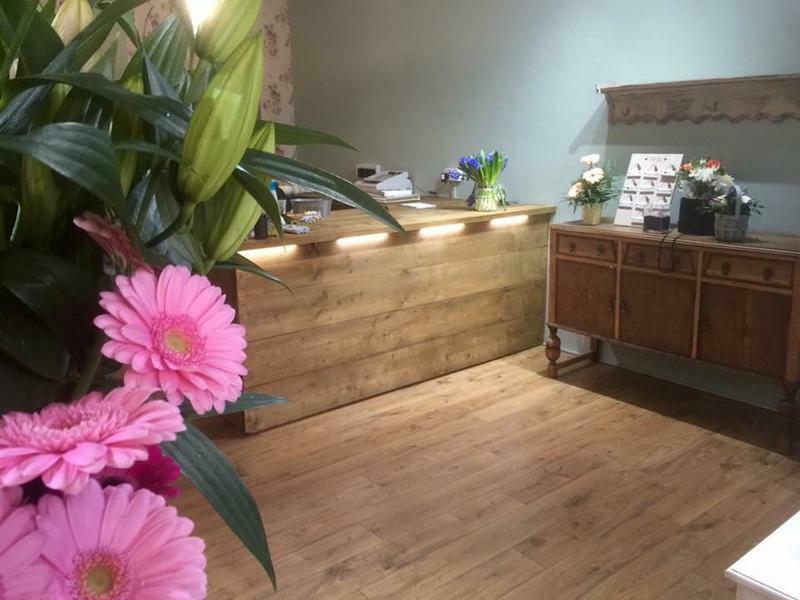 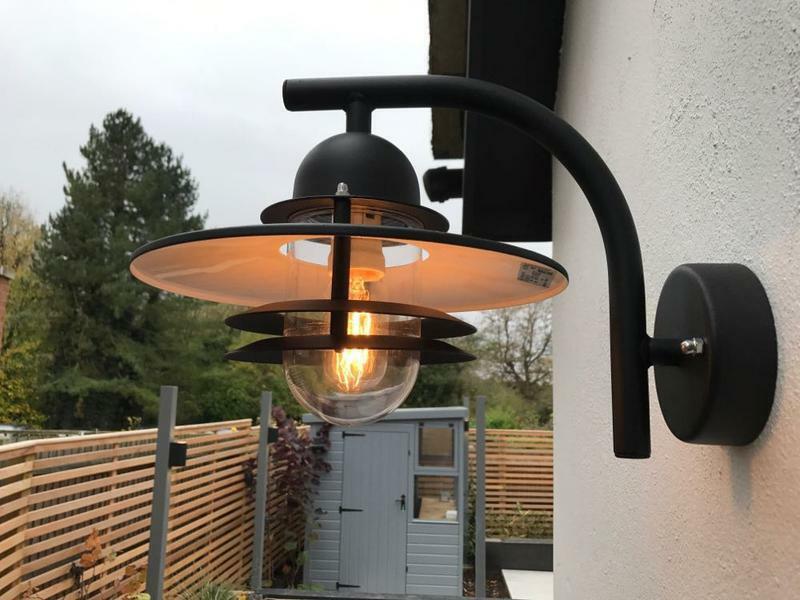 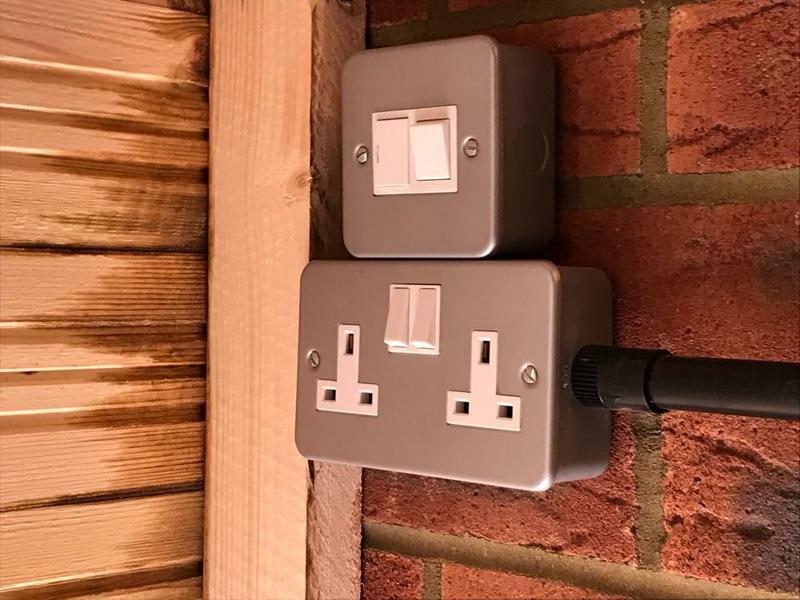 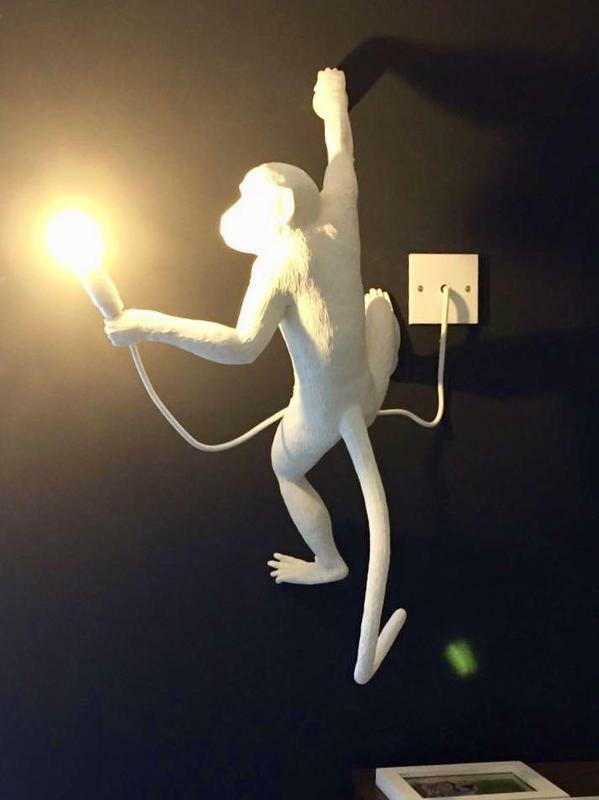 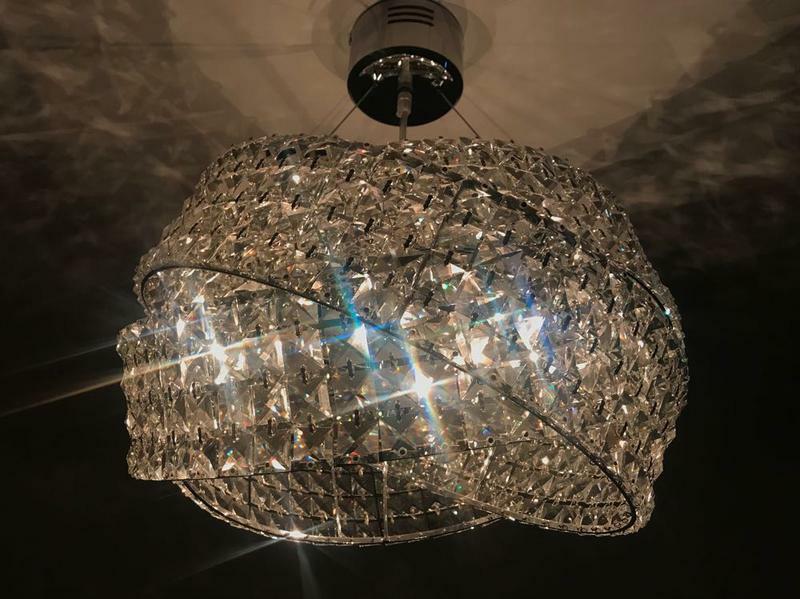 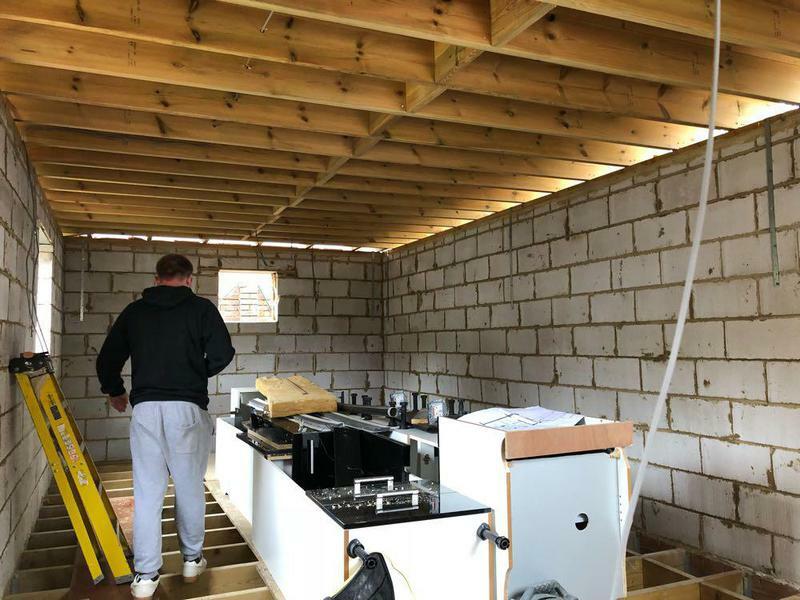 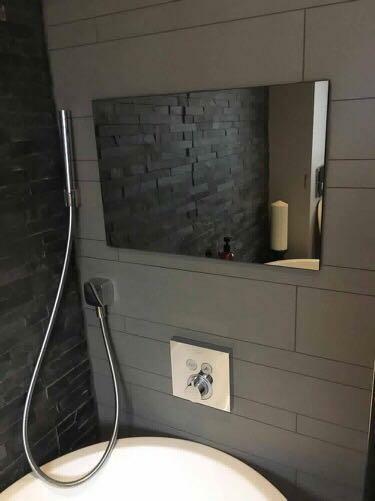 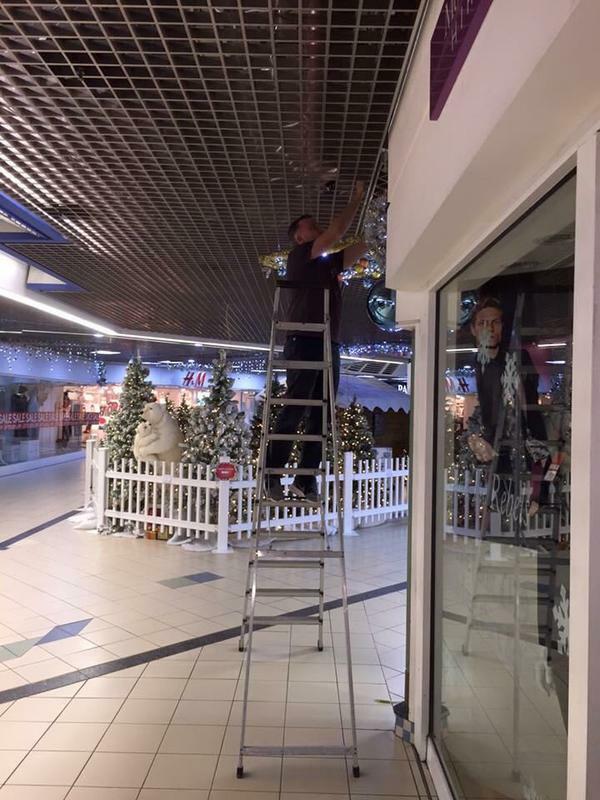 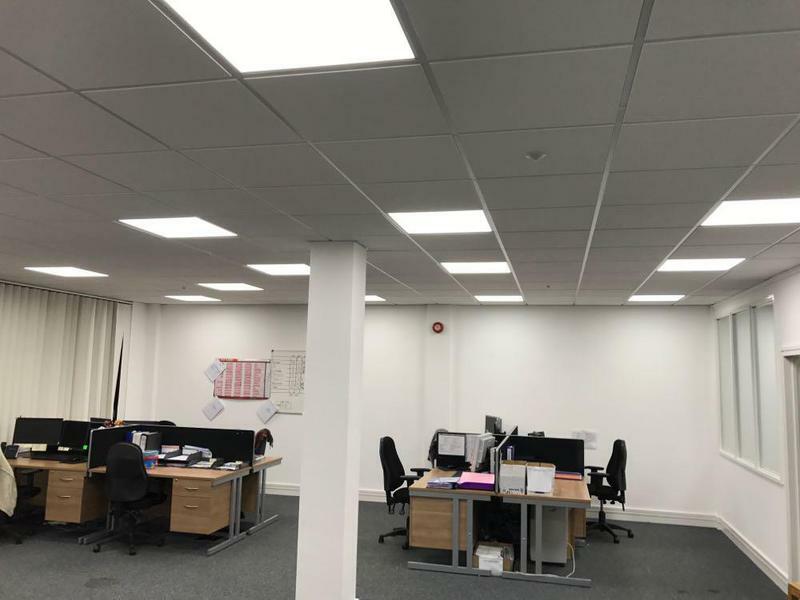 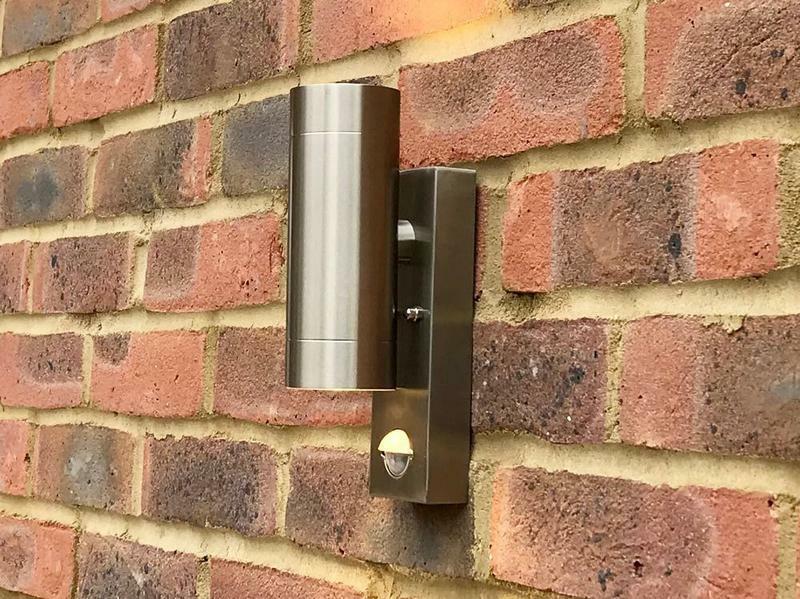 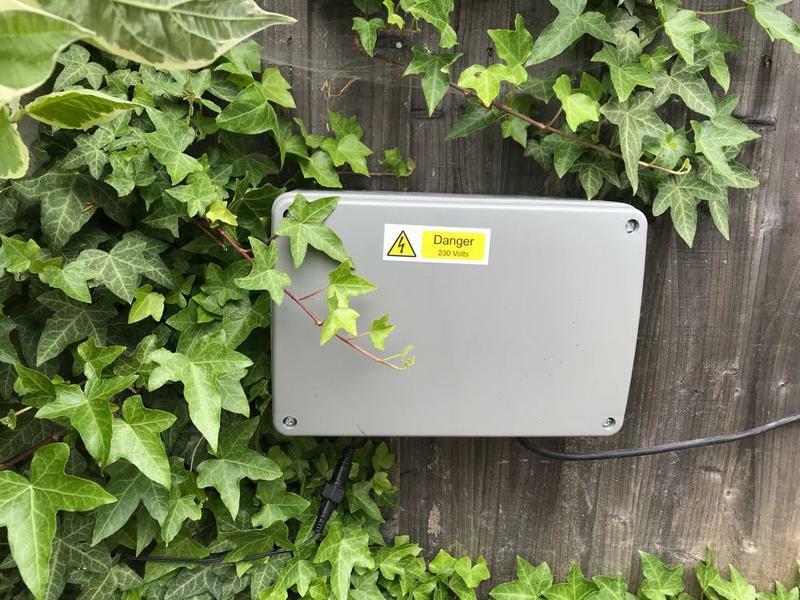 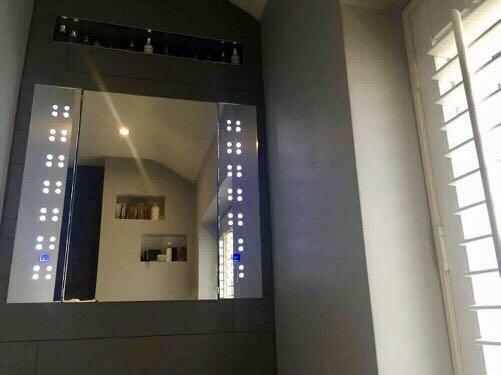 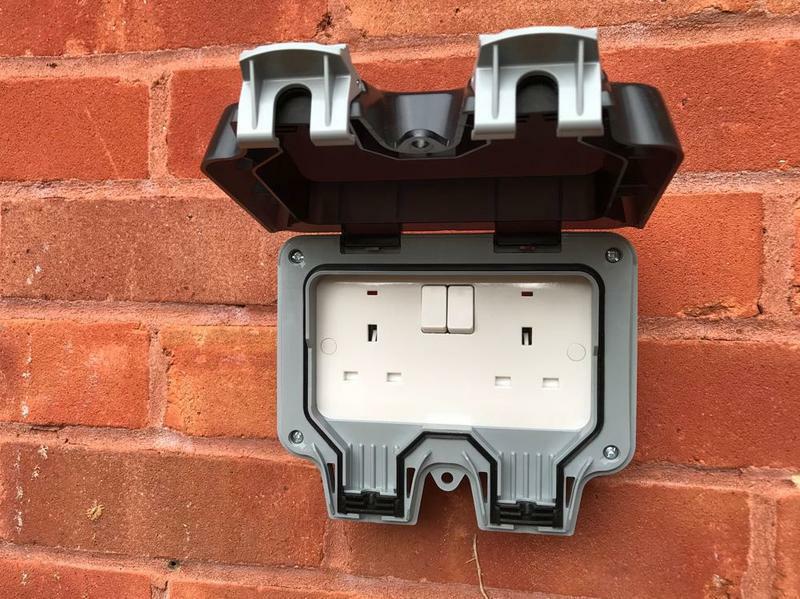 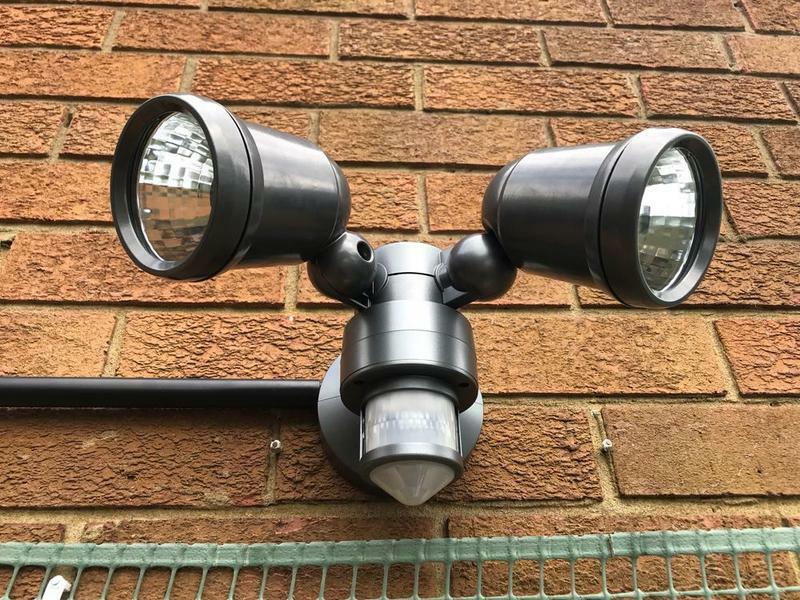 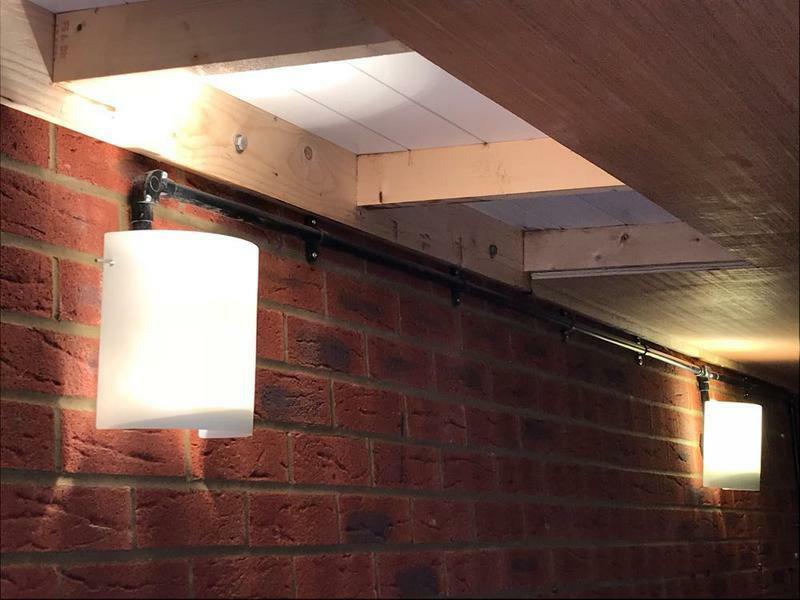 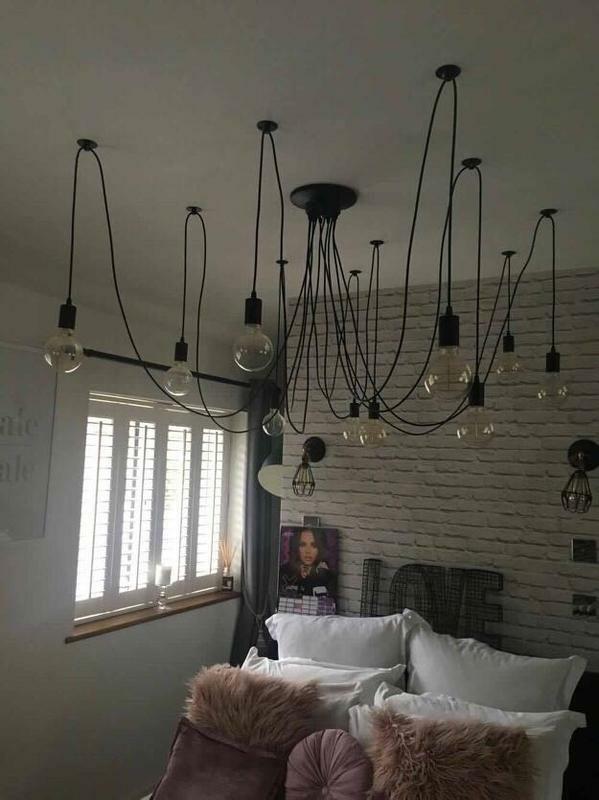 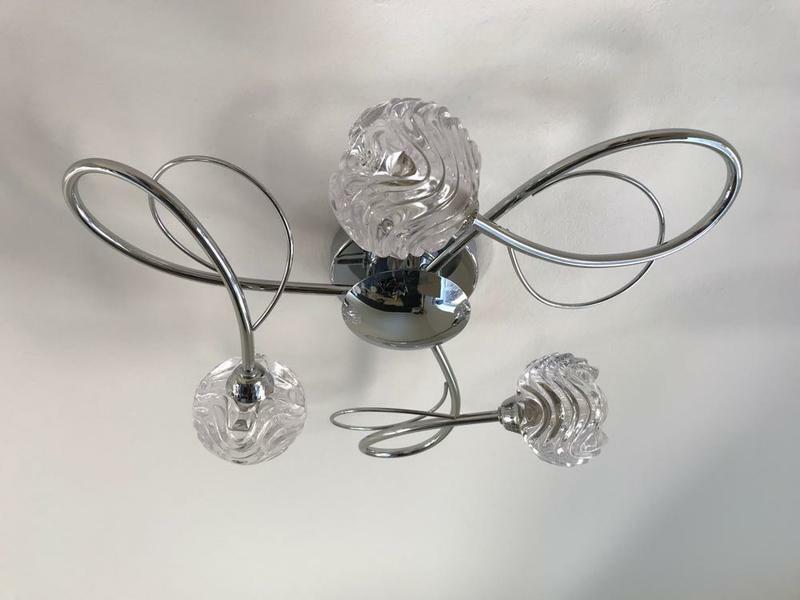 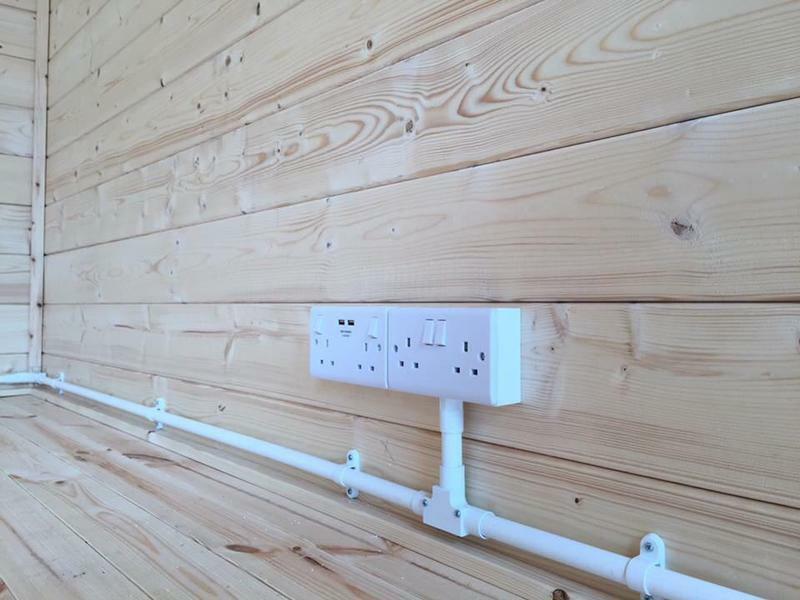 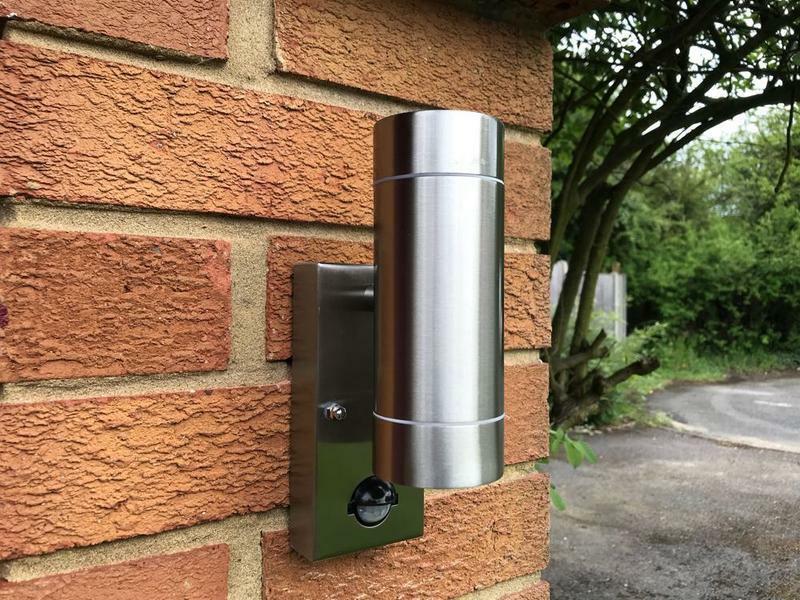 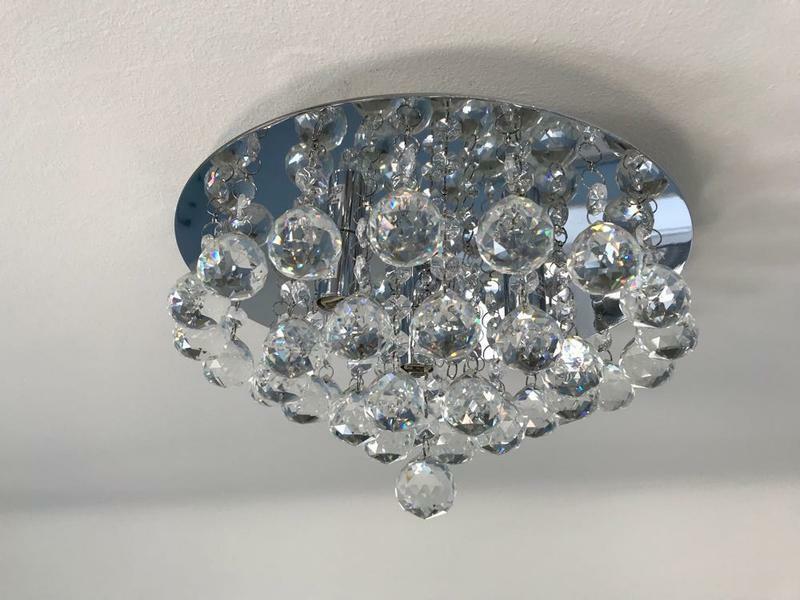 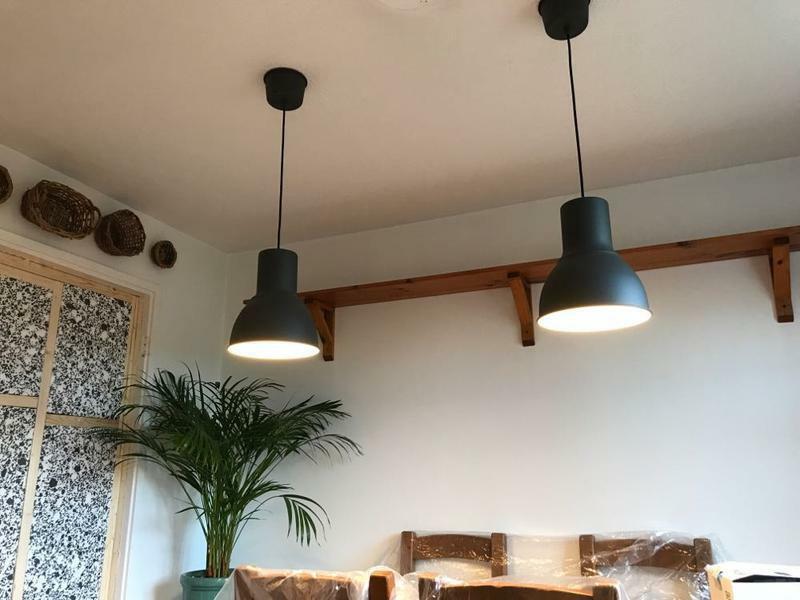 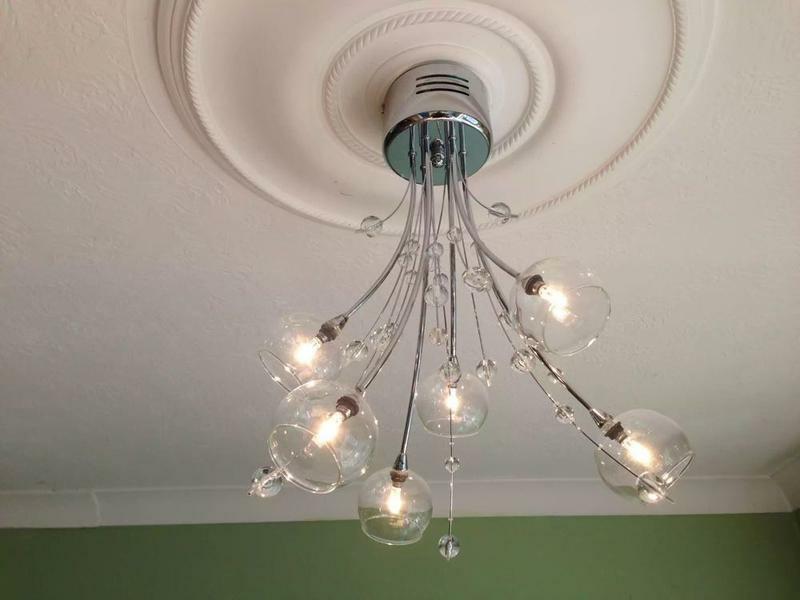 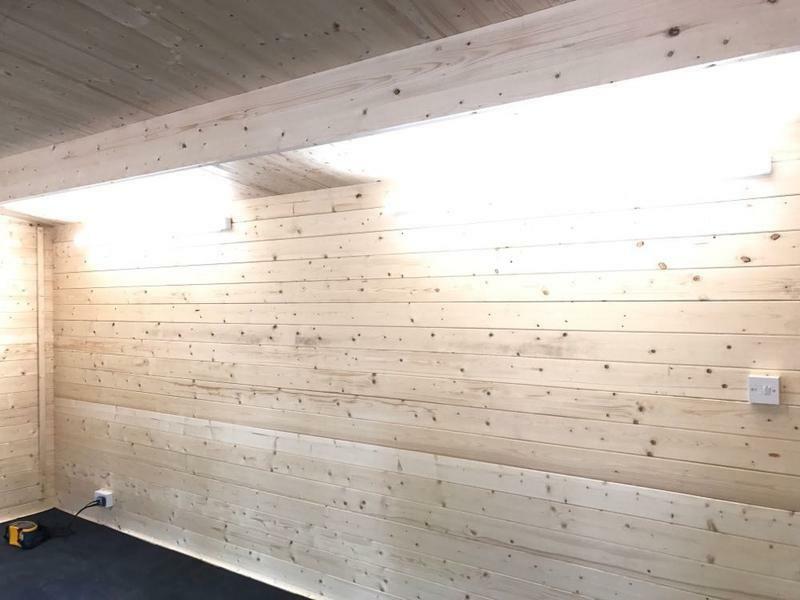 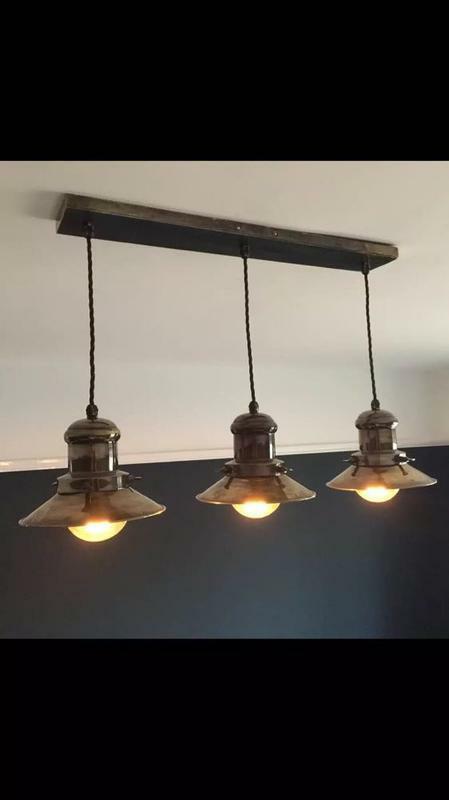 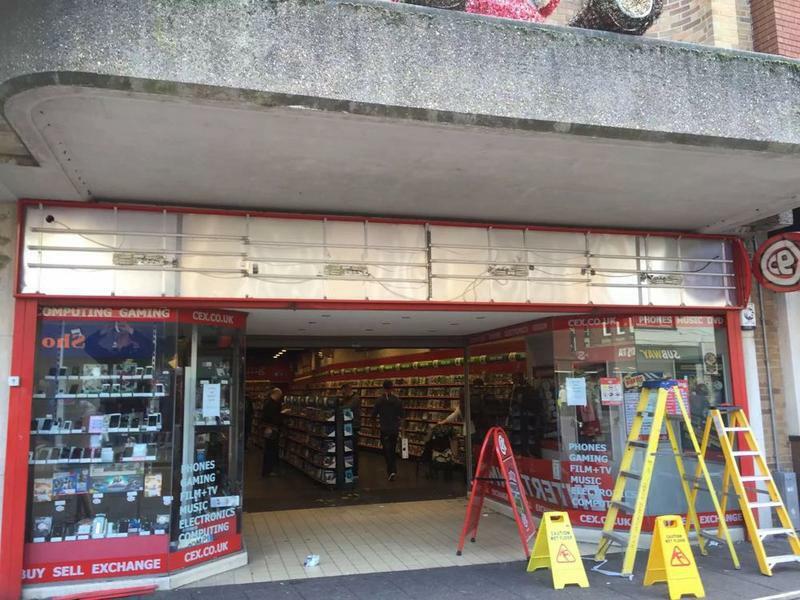 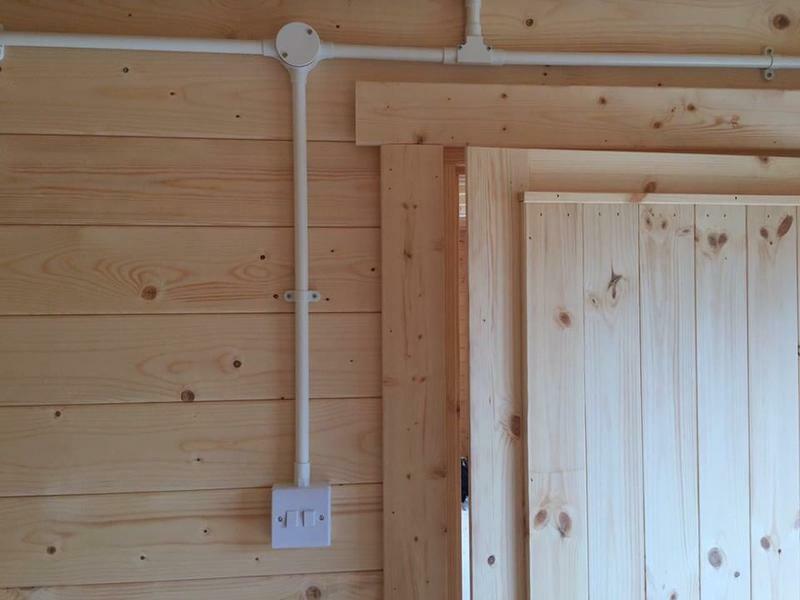 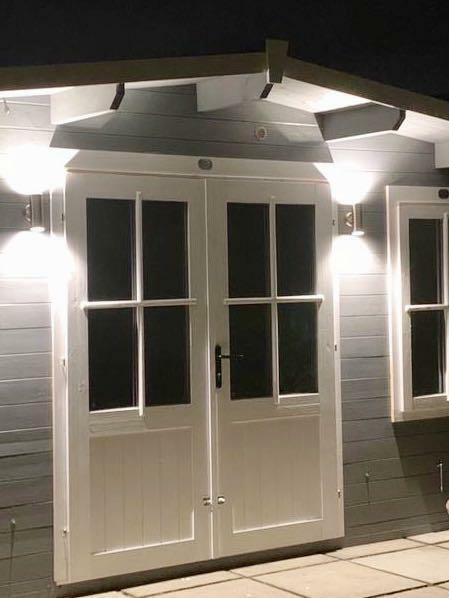 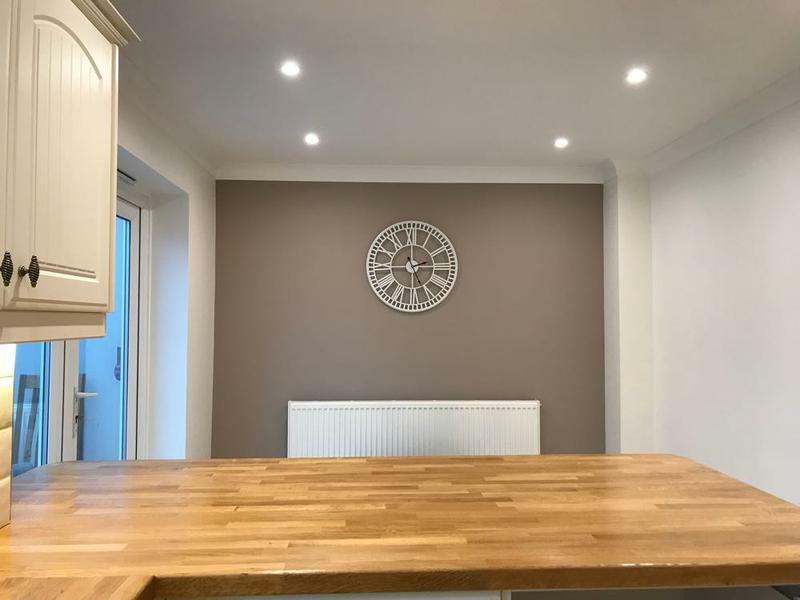 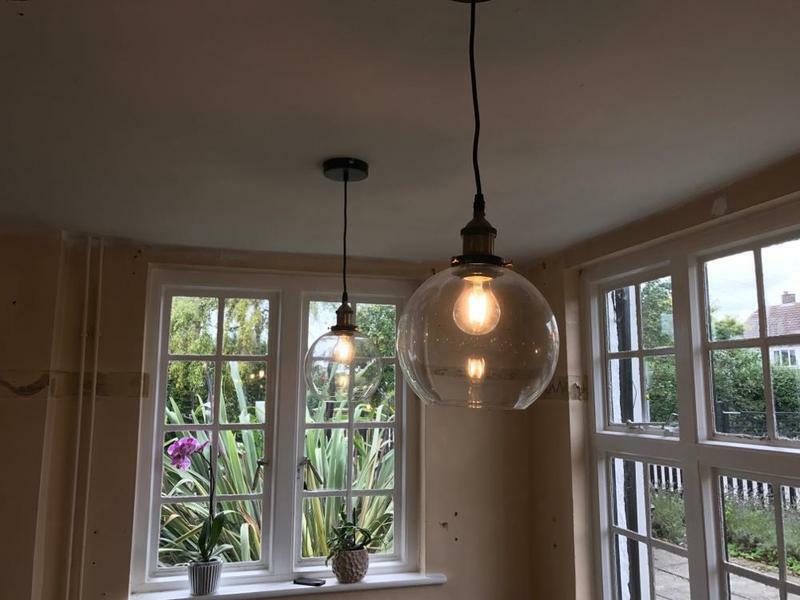 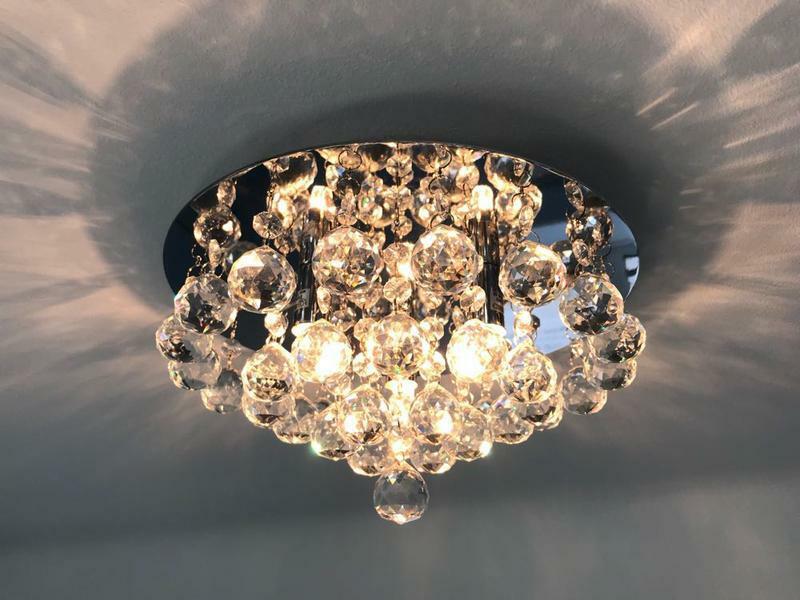 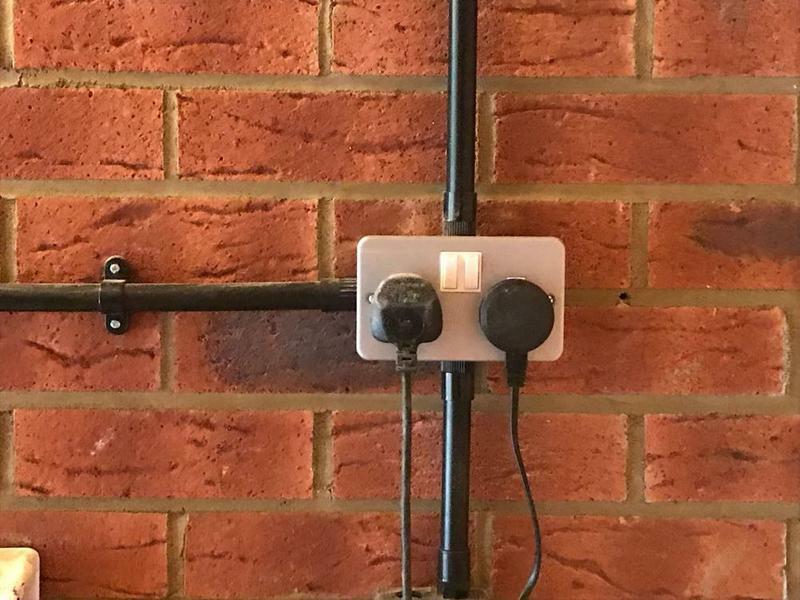 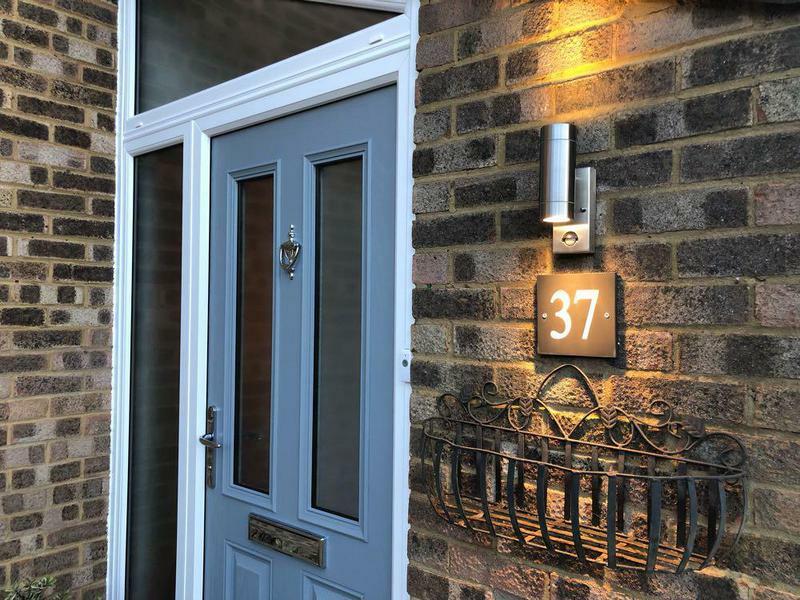 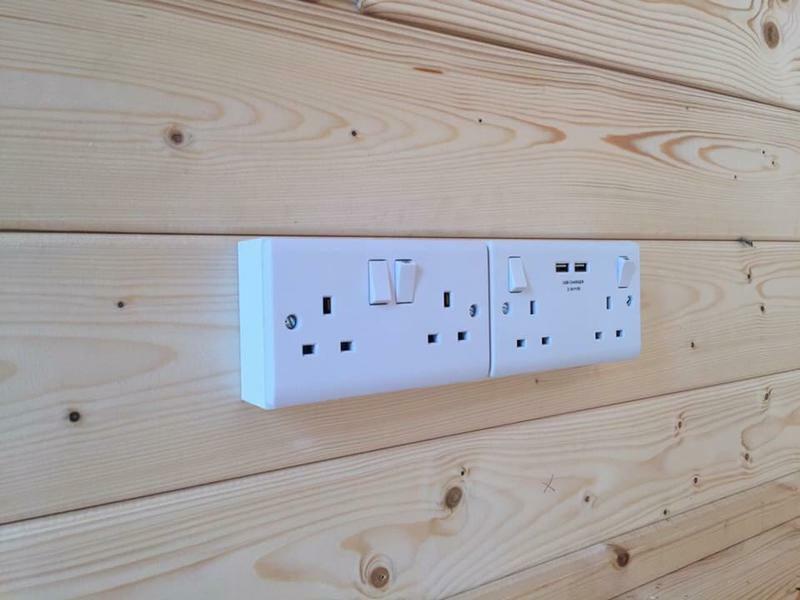 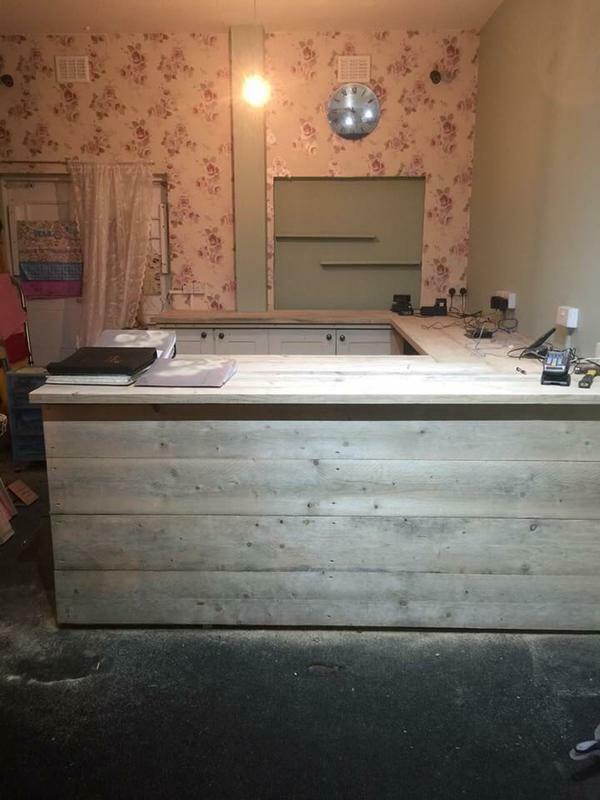 Herts Electrical Services are a trusted, professional company dedicated to the highest standards of service and safety in every aspect of our trade, with over 20 years experience in domestic and commercial electrical installations. 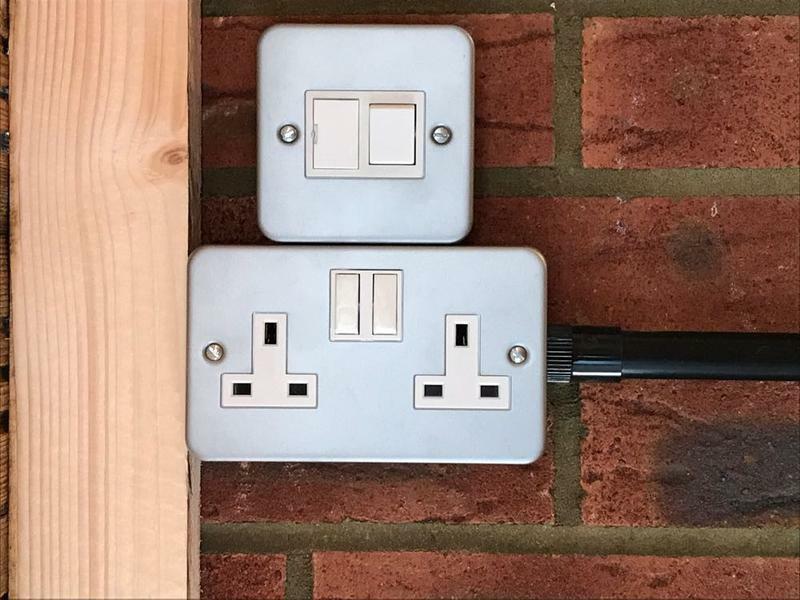 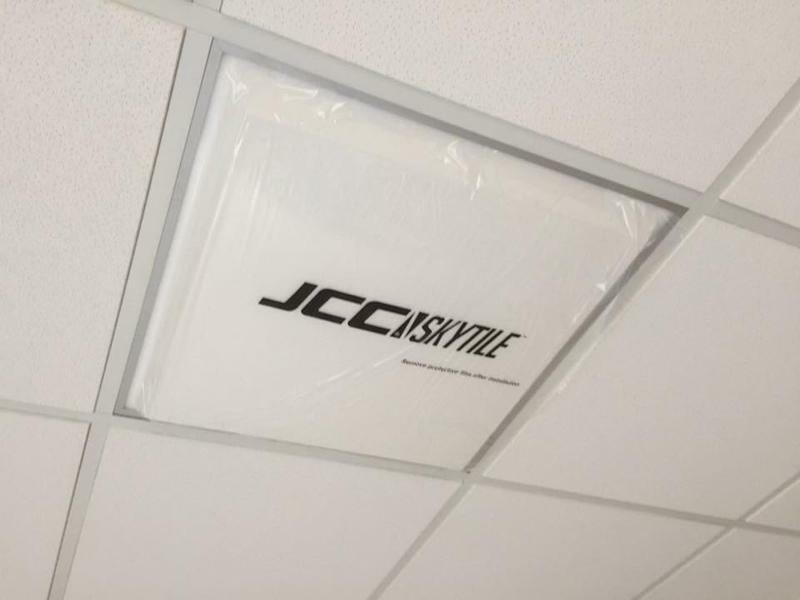 We can undertake all your electrical needs and as a member of the NICEIC our service provides the safest solutions and the highest quality. 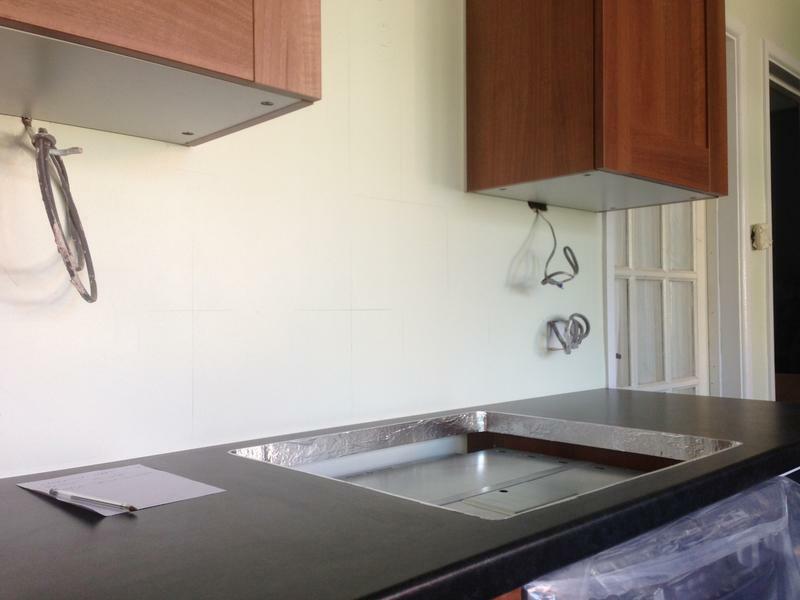 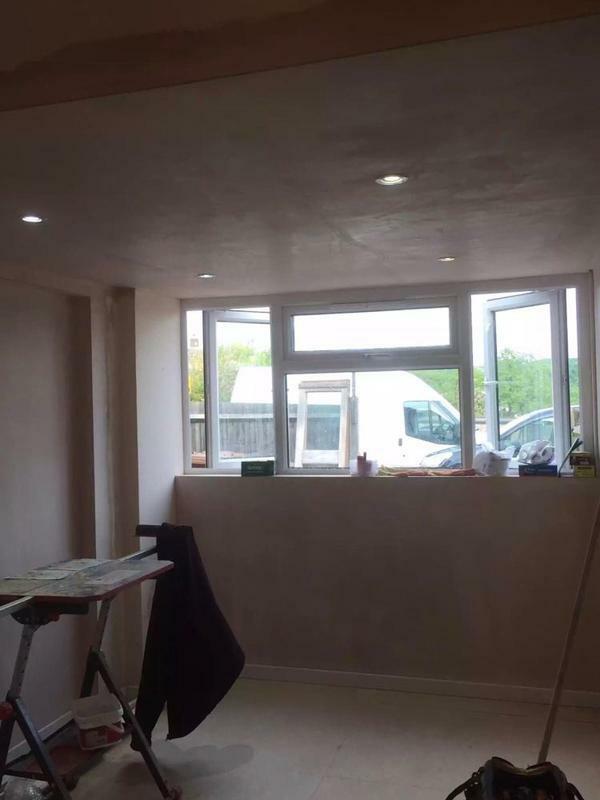 We are happy to carry out domestic, commercial & industrial work. 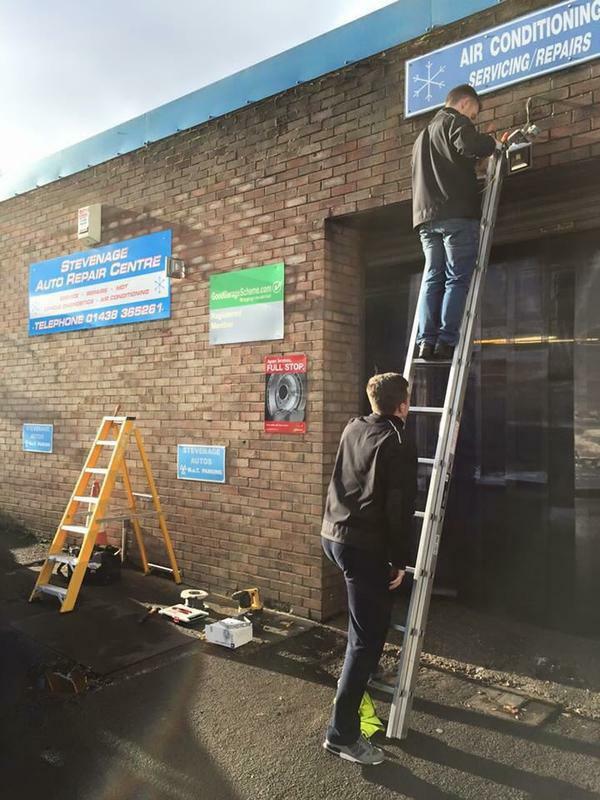 We offer a friendly, clean and tidy service, with all works guaranteed for 1 year. 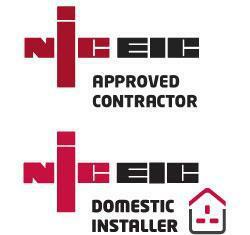 We are a fully approved Part P Domestic Installer and also accredited to ECS Health and Safety and Asbestos Awareness trained. 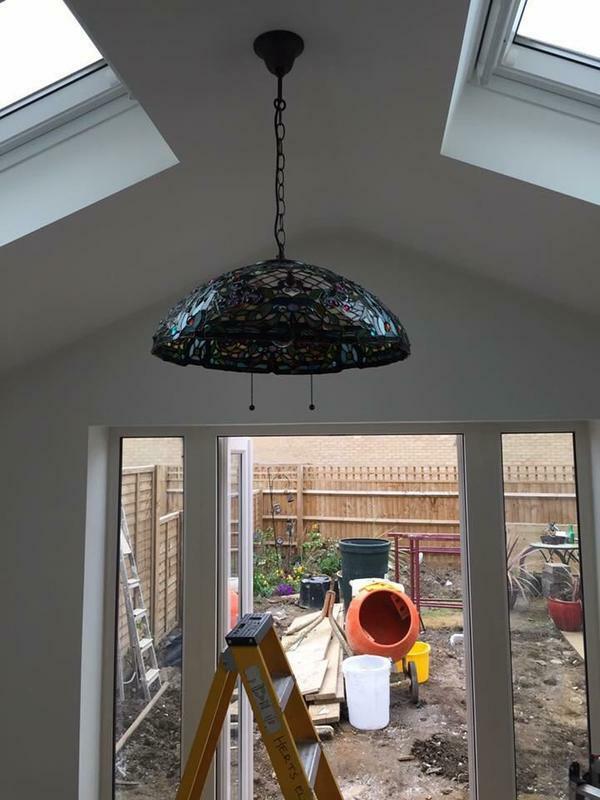 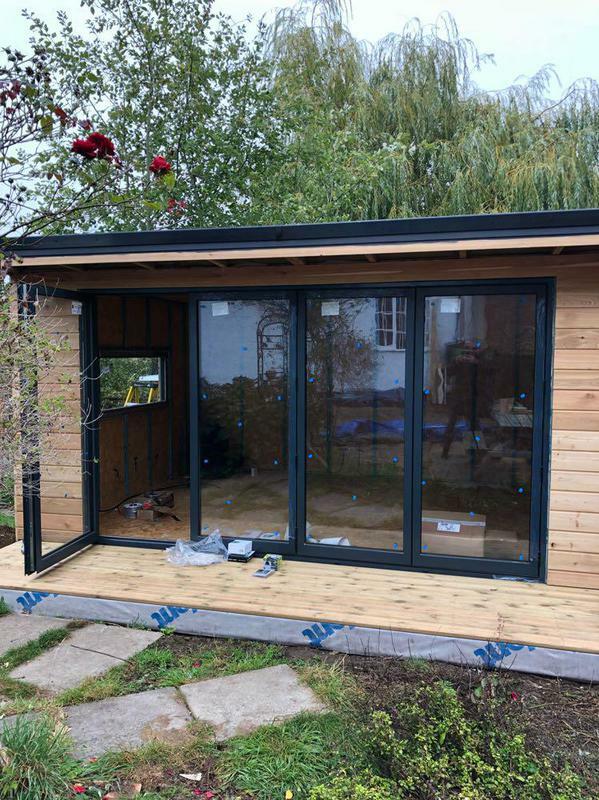 All our work is carried out to the highest standard possible as we always strive to achieve complete customer satisfaction. 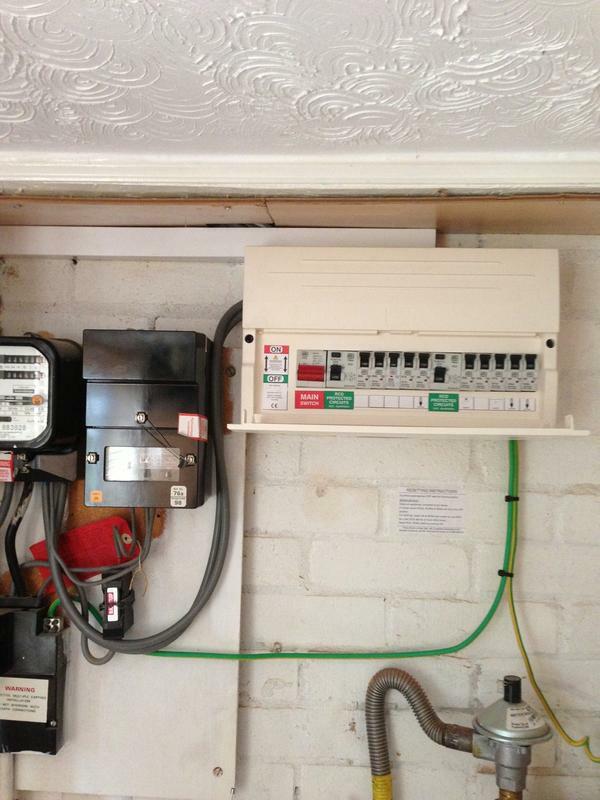 Call us today for expert advice or let us carry out a free electrical safety check on your home. 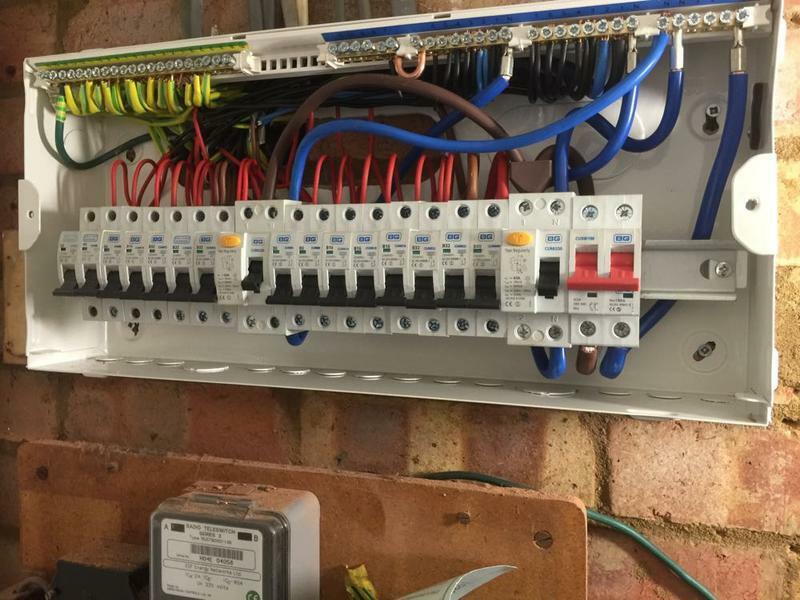 Let us upgrade your old fuse box to a 17th edition board and test all circuits to comply with BS761. 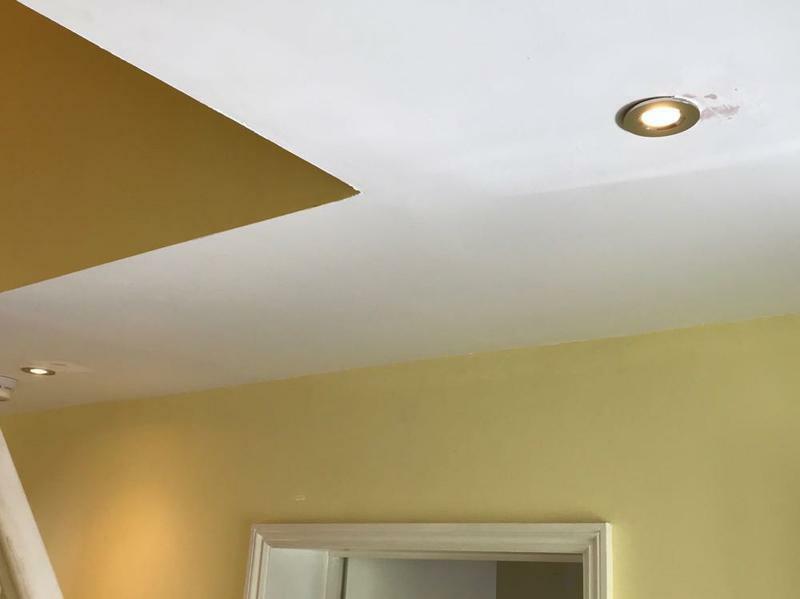 We offer free quotes and estimates, and also offer discount for Senior Citizens. 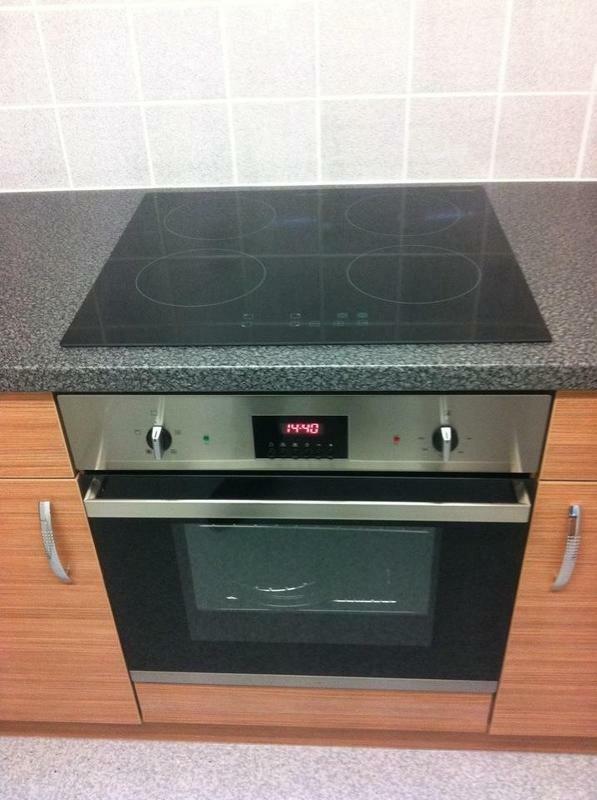 Image 26 - A recent electric hob and oven installation. 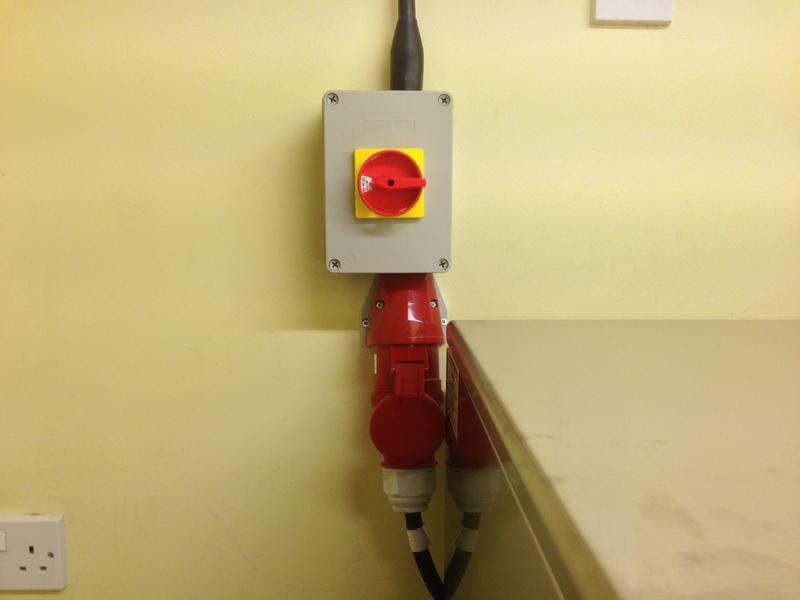 Image 27 - This is the standard set out by the government. 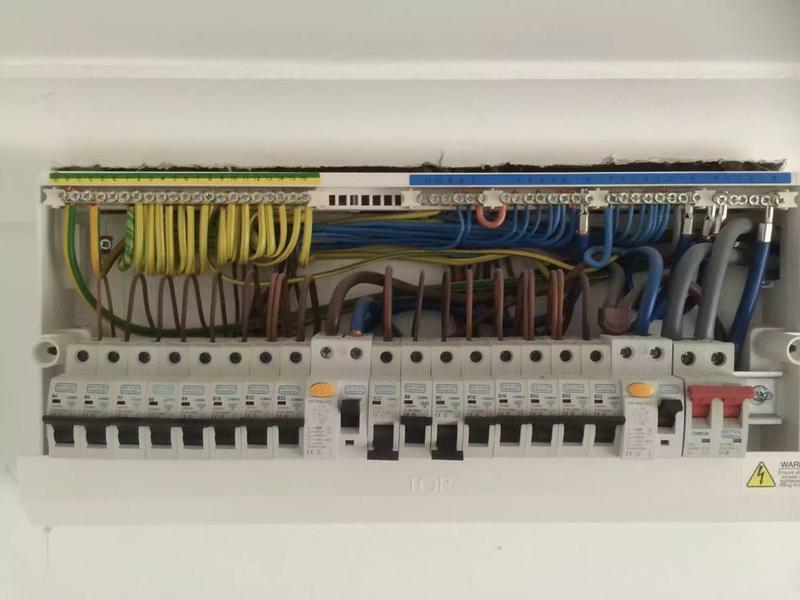 Image 28 - A recent 17th edition consumer unit installation. 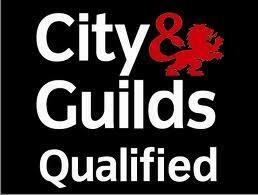 Image 29 - We are fully qualified. 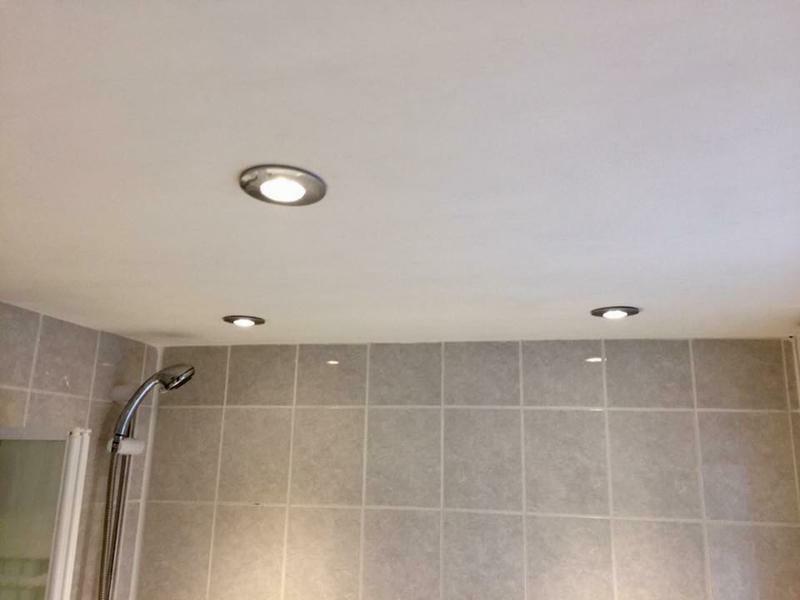 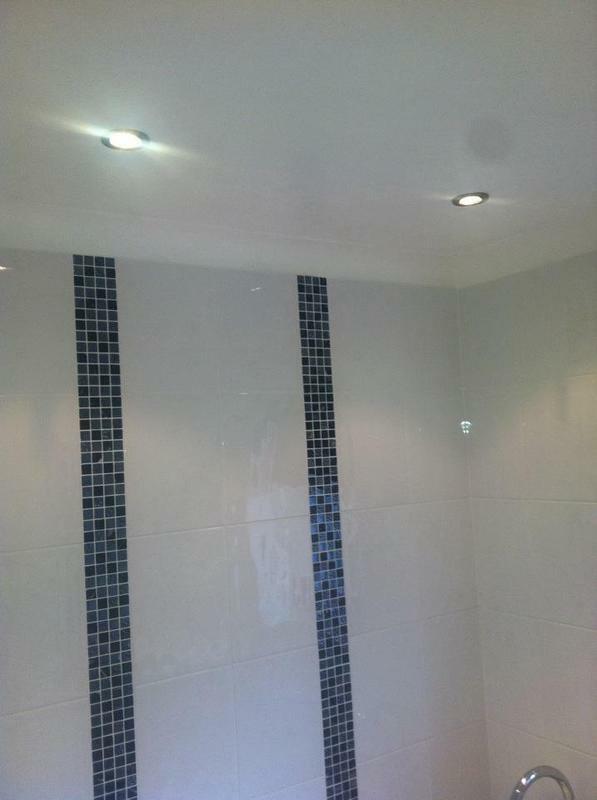 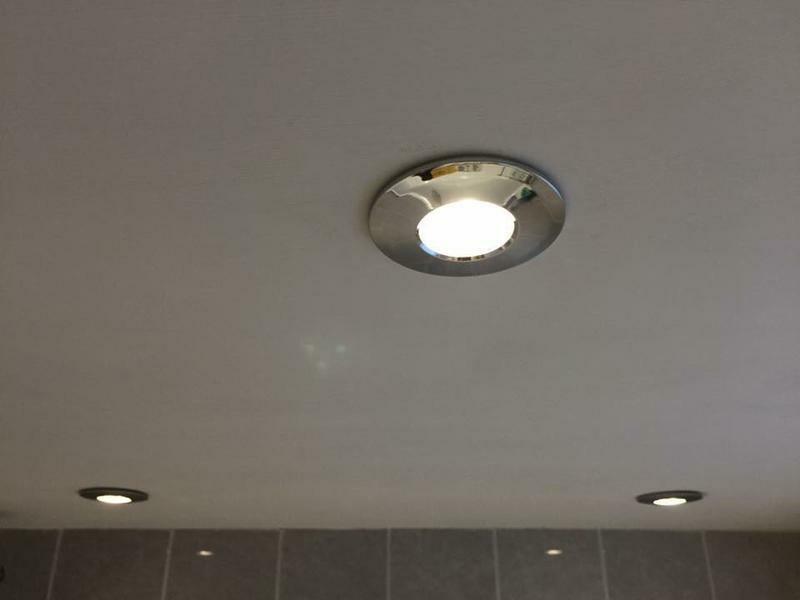 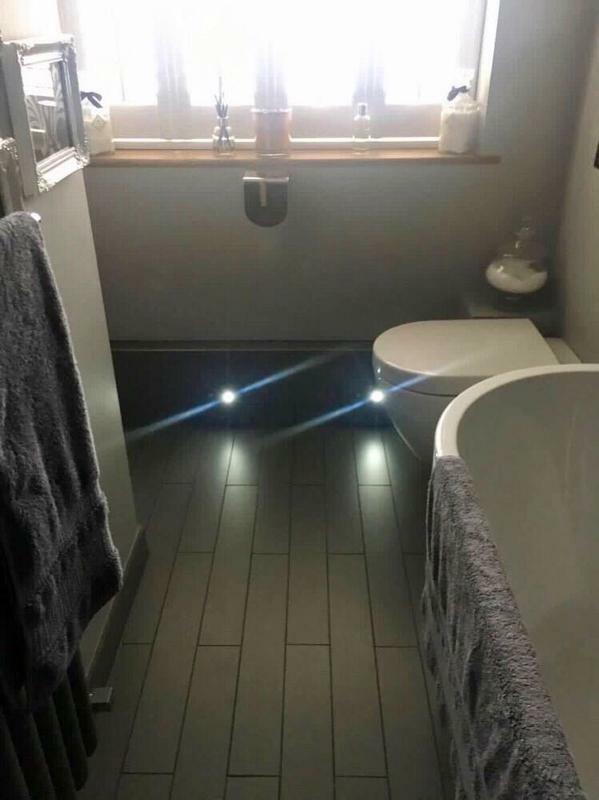 Image 30 - Downlighting in bathroom. 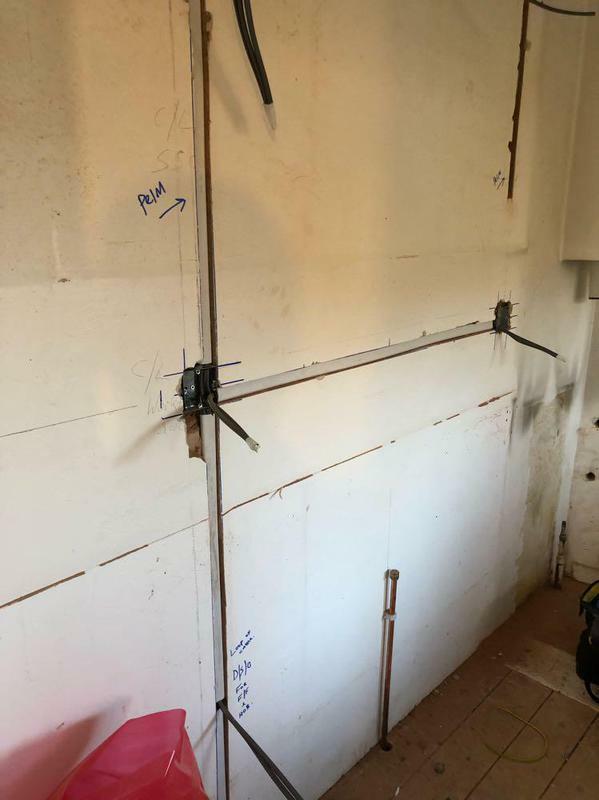 Image 31 - 45amp electric shower installation. 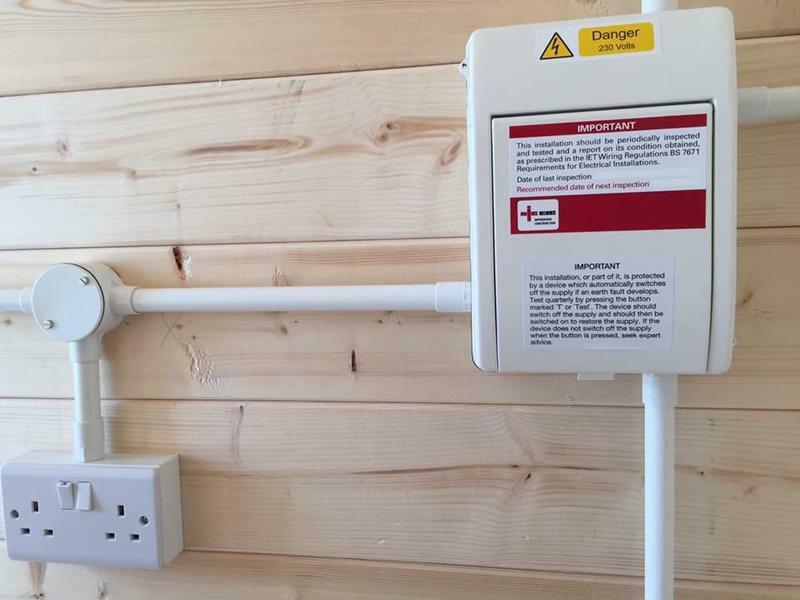 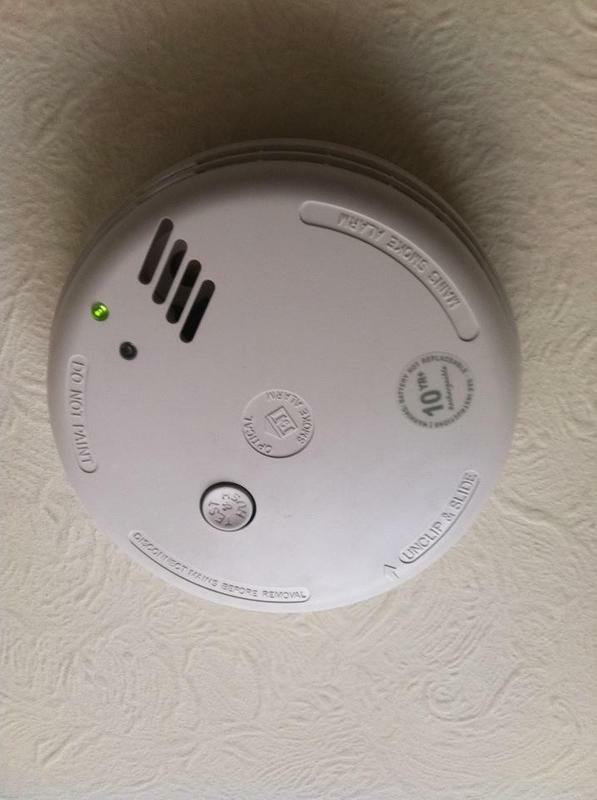 Image 32 - We can design and install a mains operated smoke alarm system in your home. 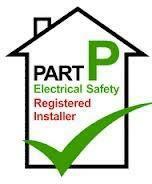 Image 33 - Herts electrical can be found on the electrical safety register. 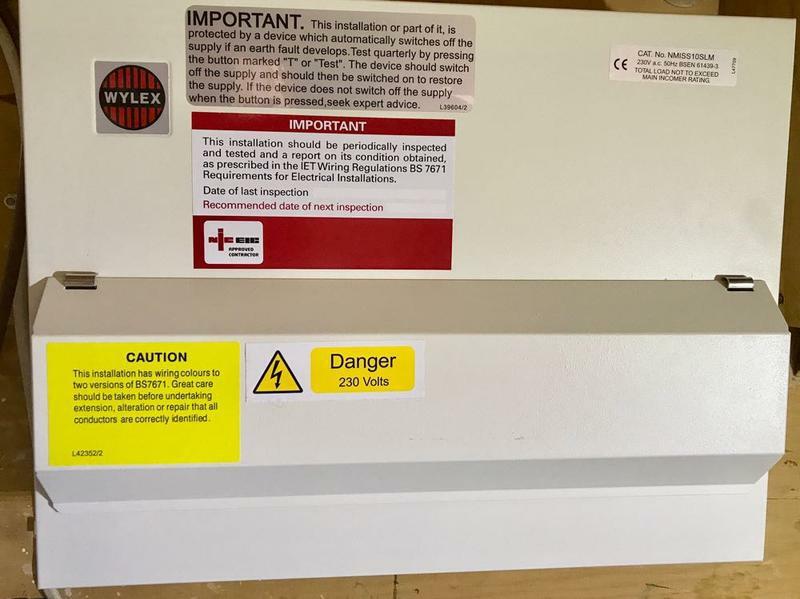 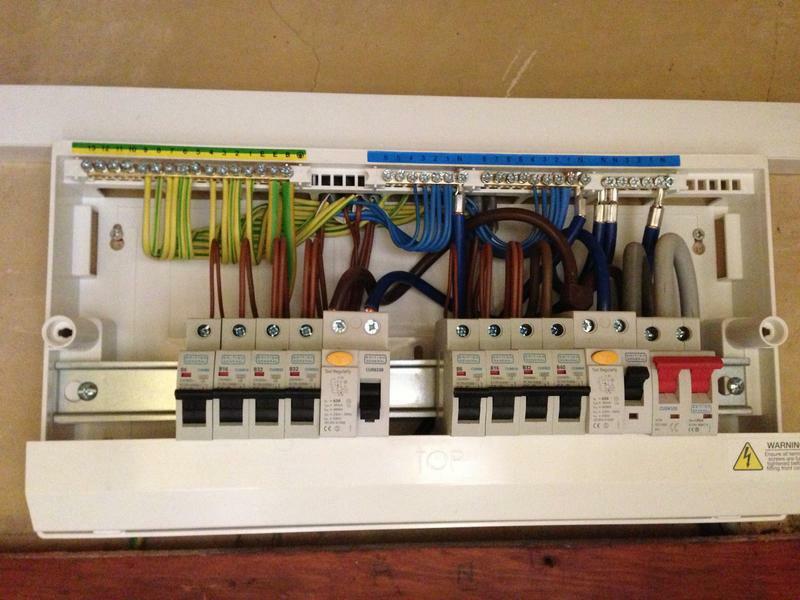 Image 34 - 17th edition consumer unit install. 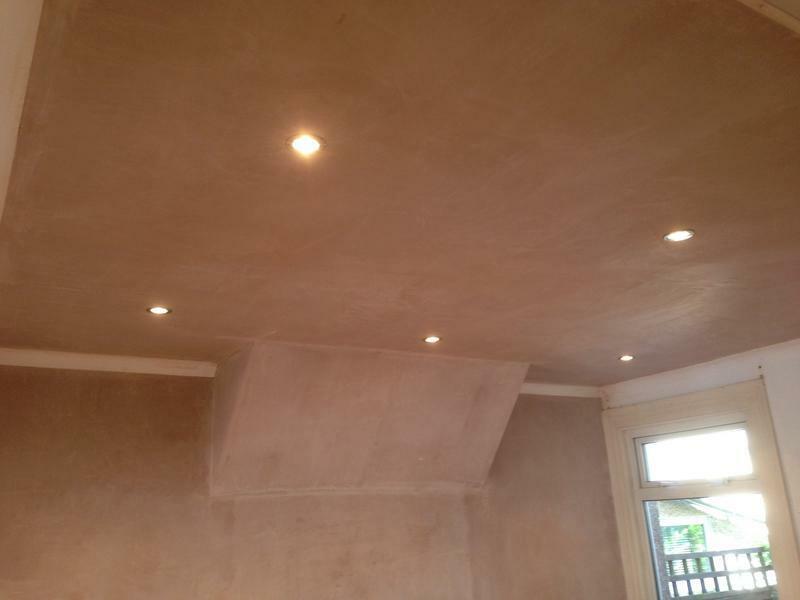 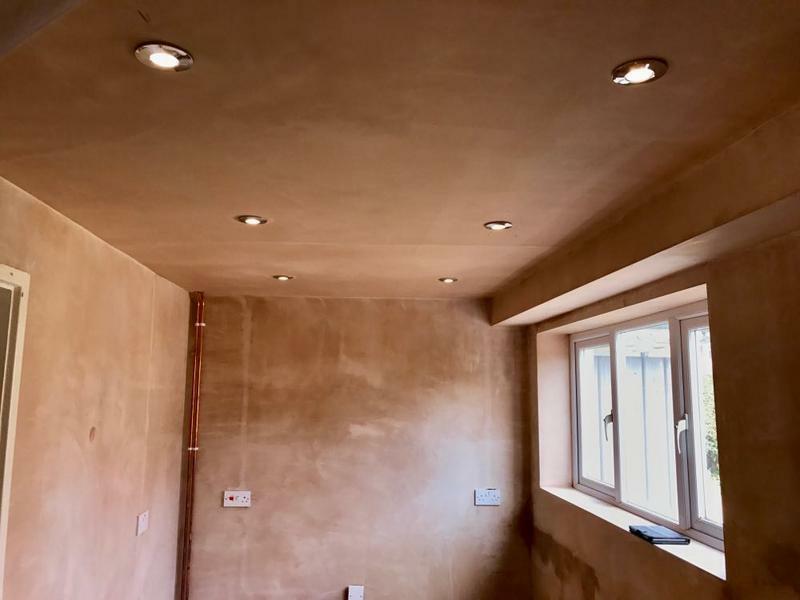 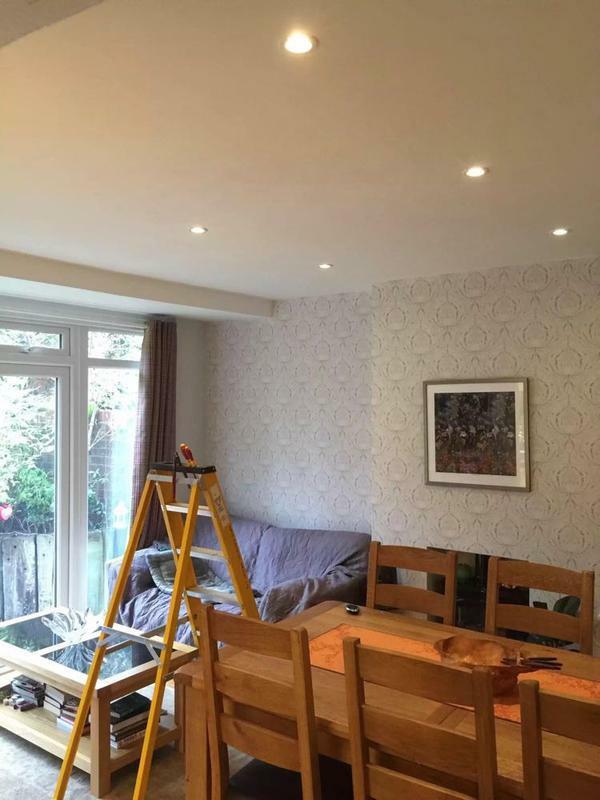 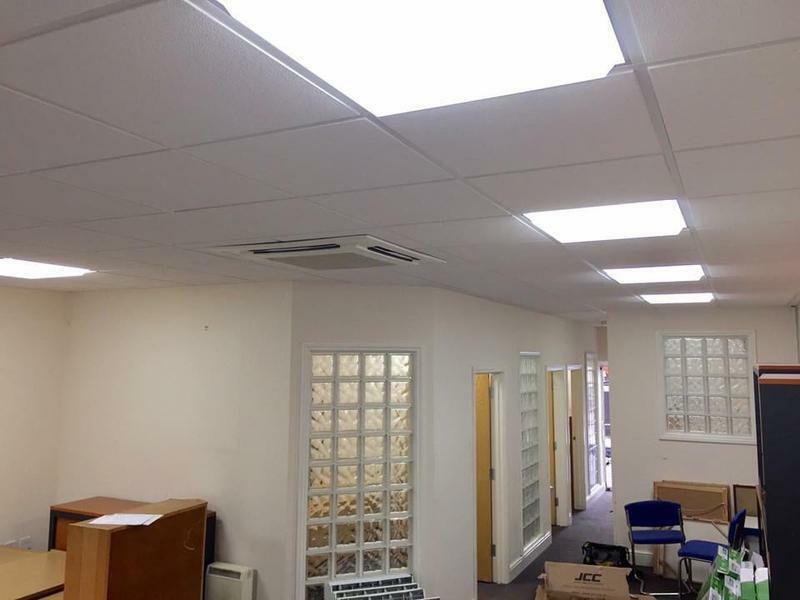 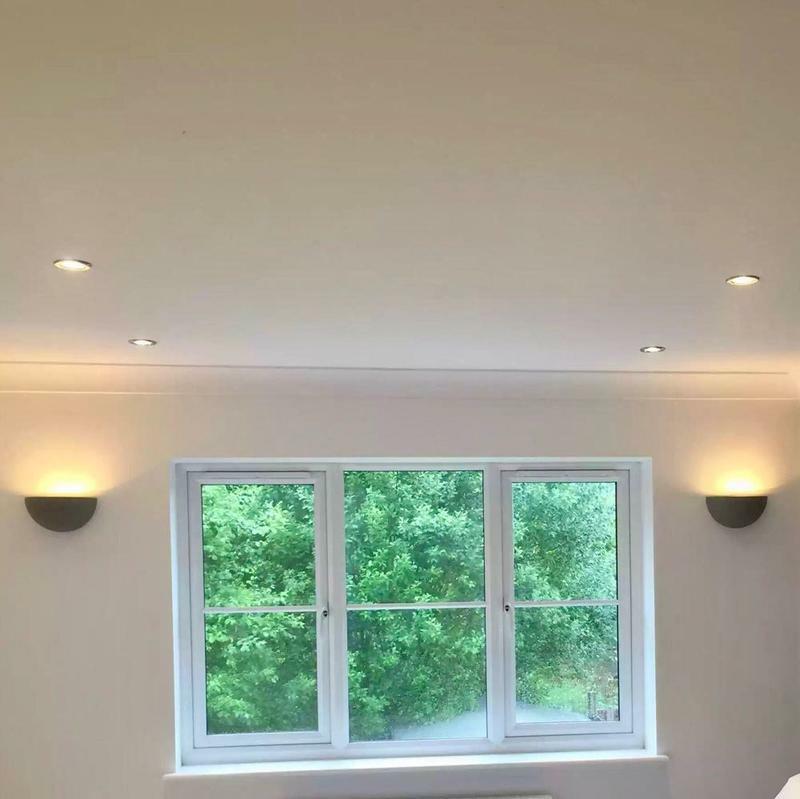 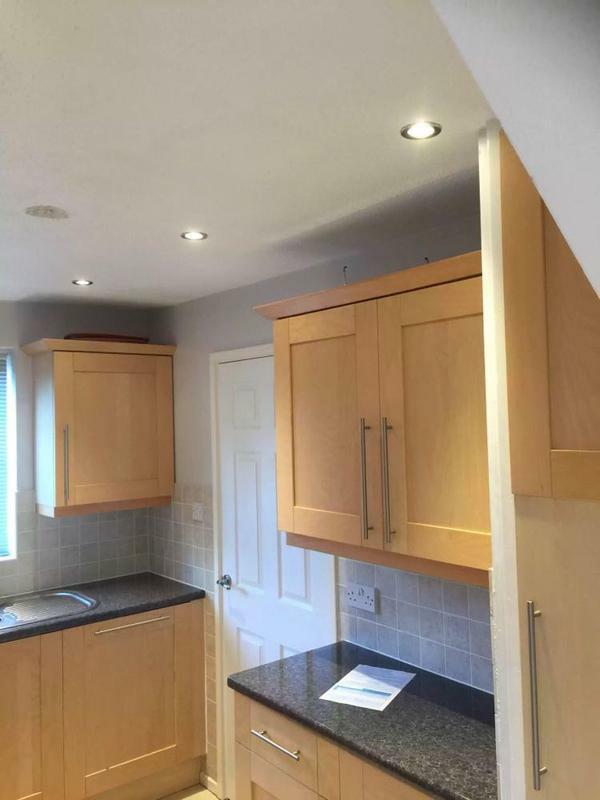 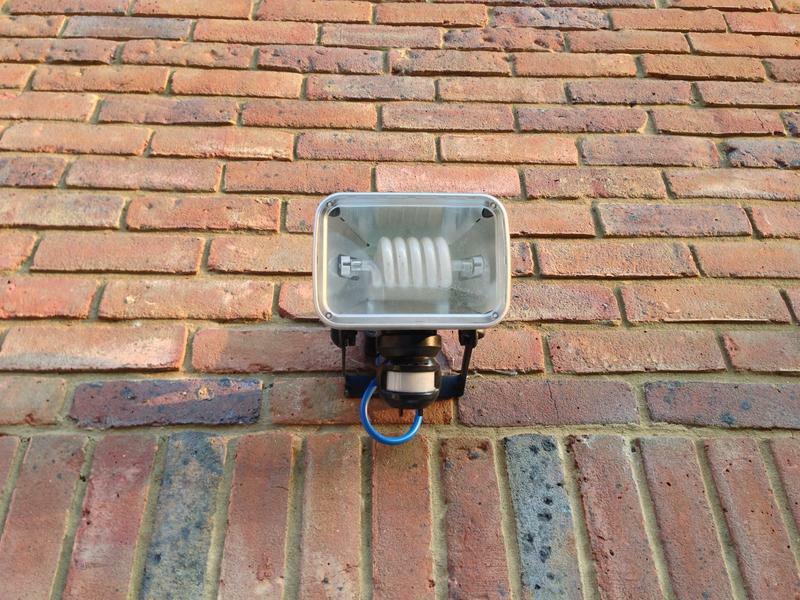 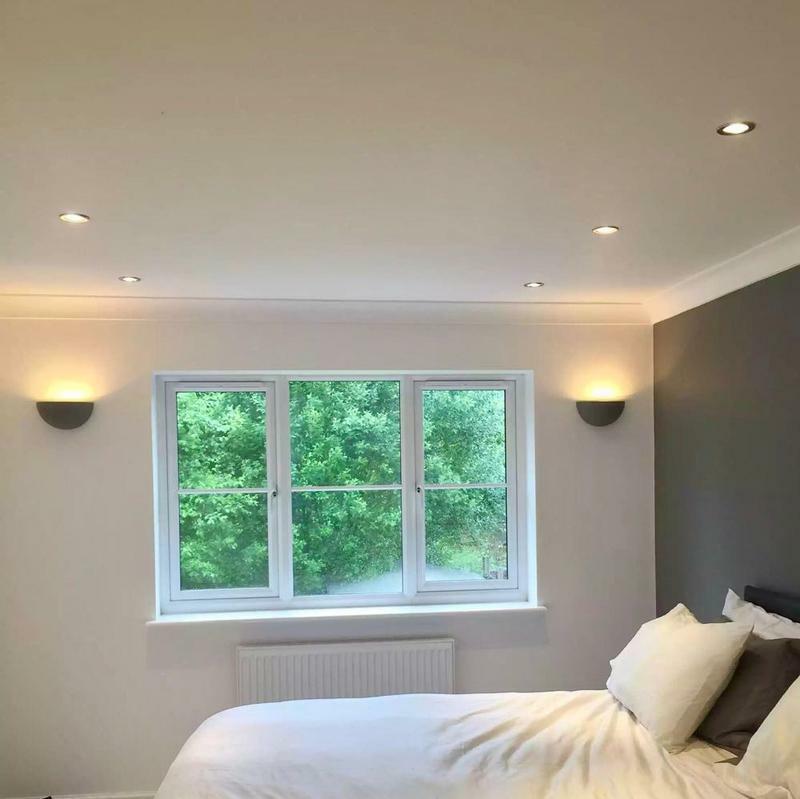 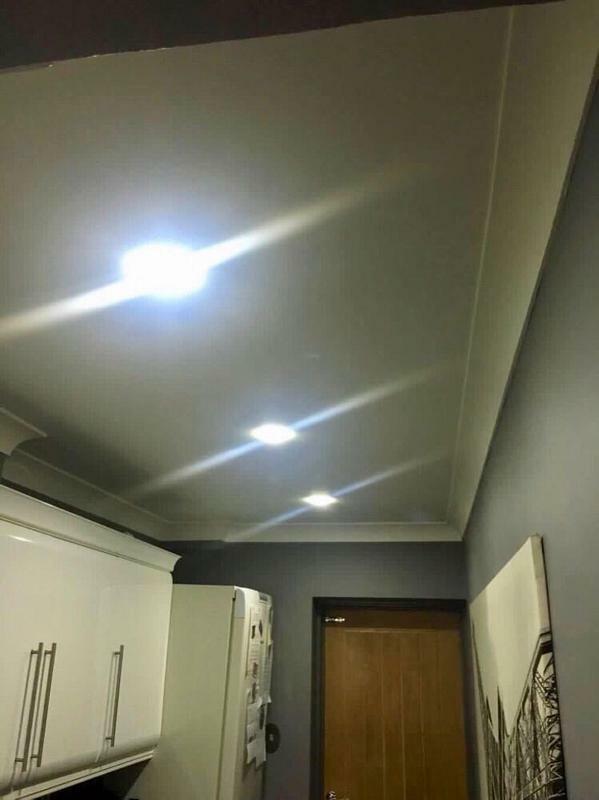 Image 40 - Downlights installed by electricians in Hertford. 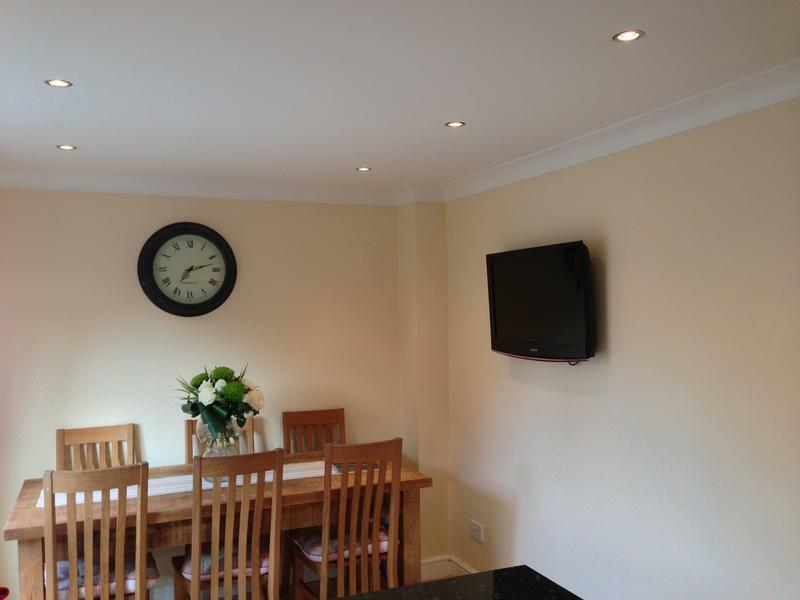 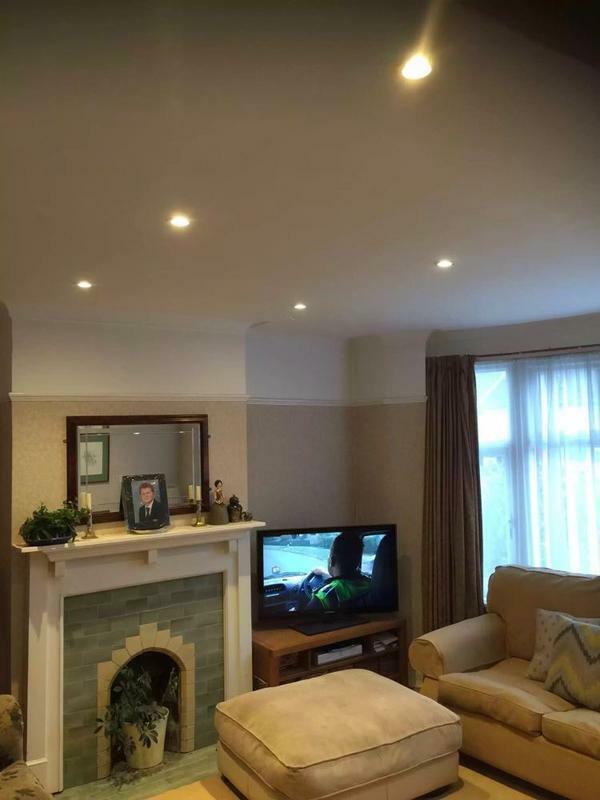 Image 44 - Downlights and TV fitted in dining room in Stevenage . 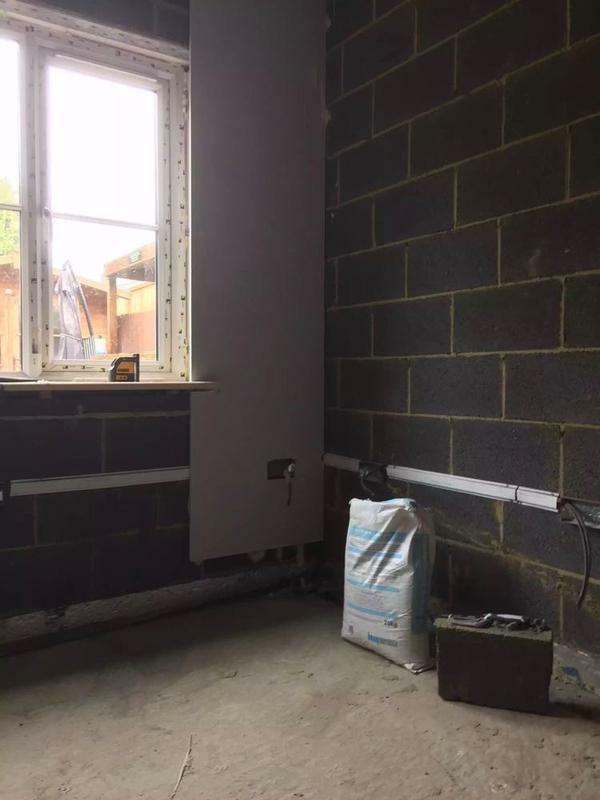 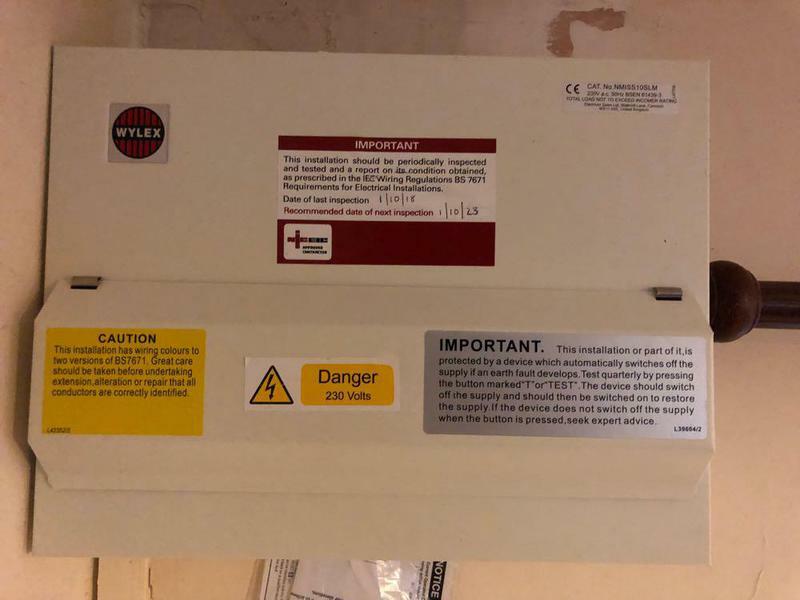 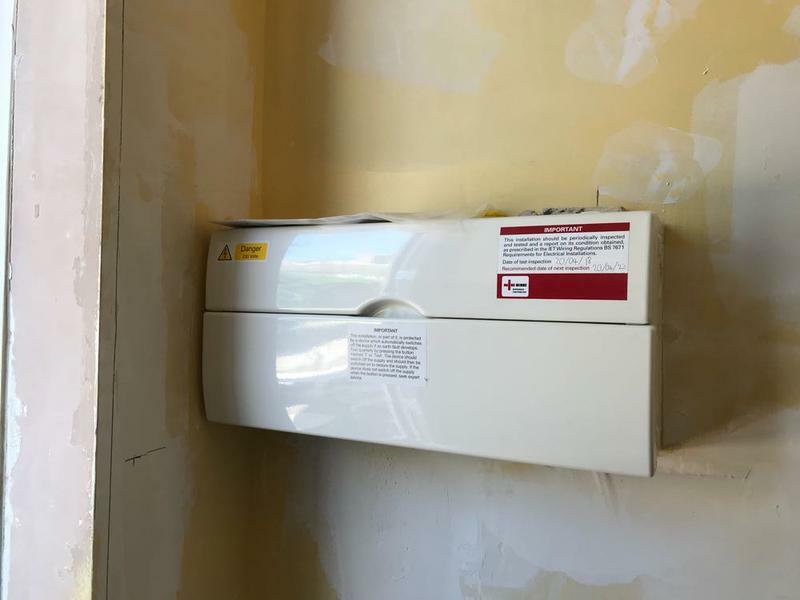 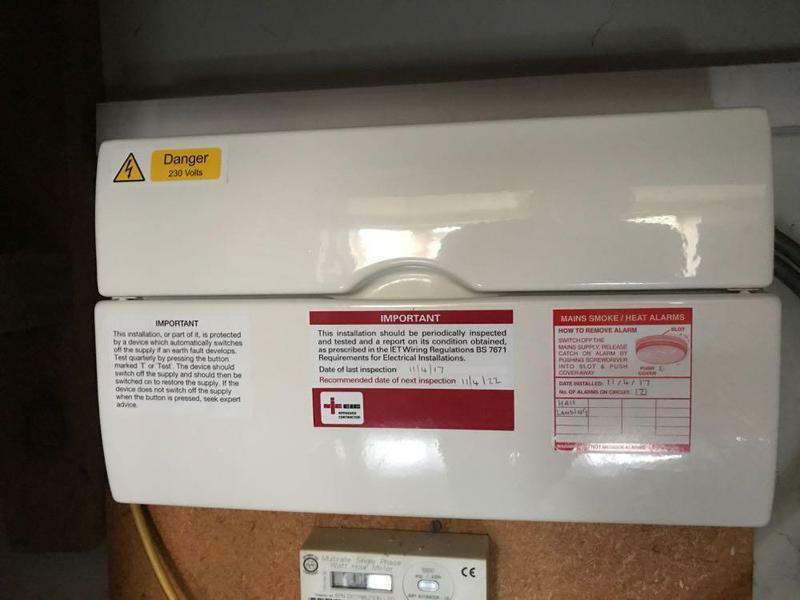 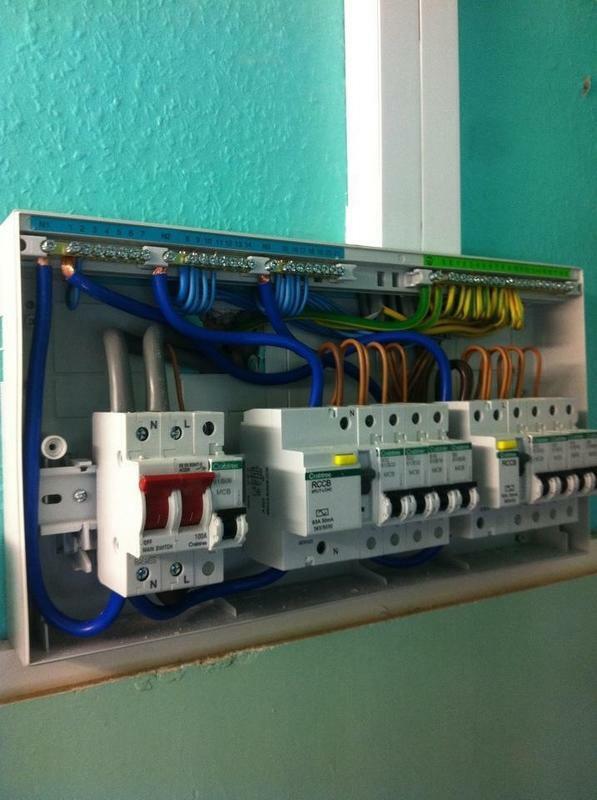 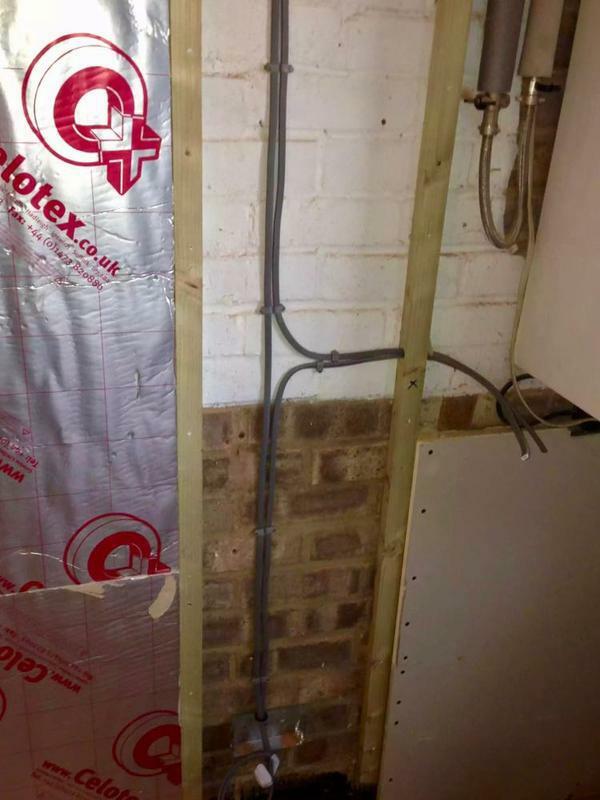 Image 117 - need a consumer unit installed in hertfordshire? 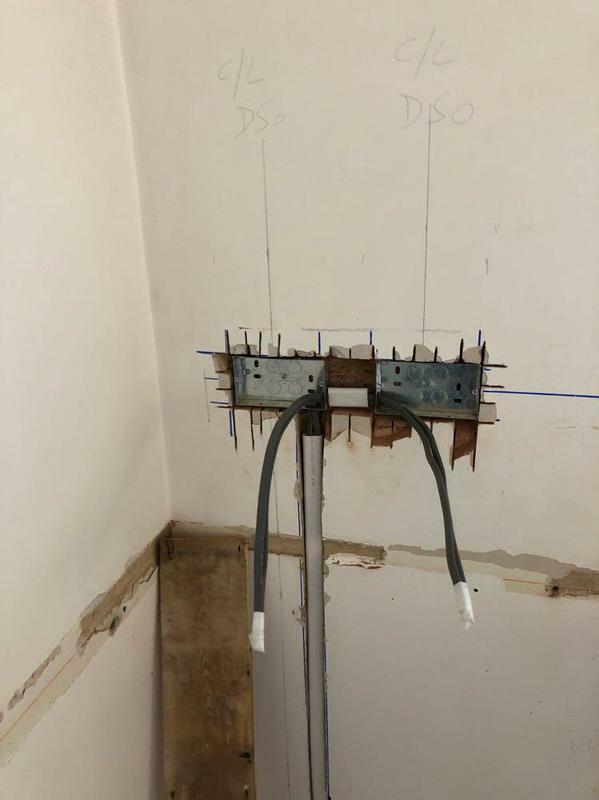 "Really good experience with these guys today. 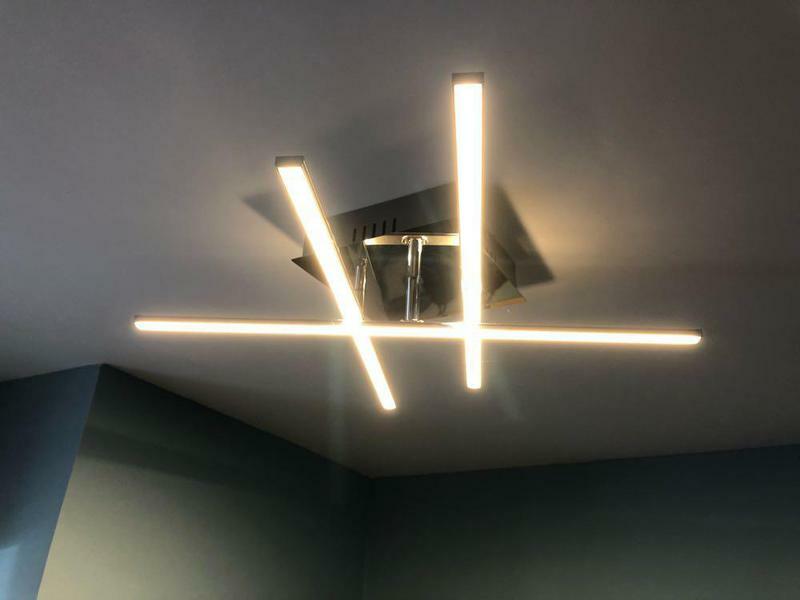 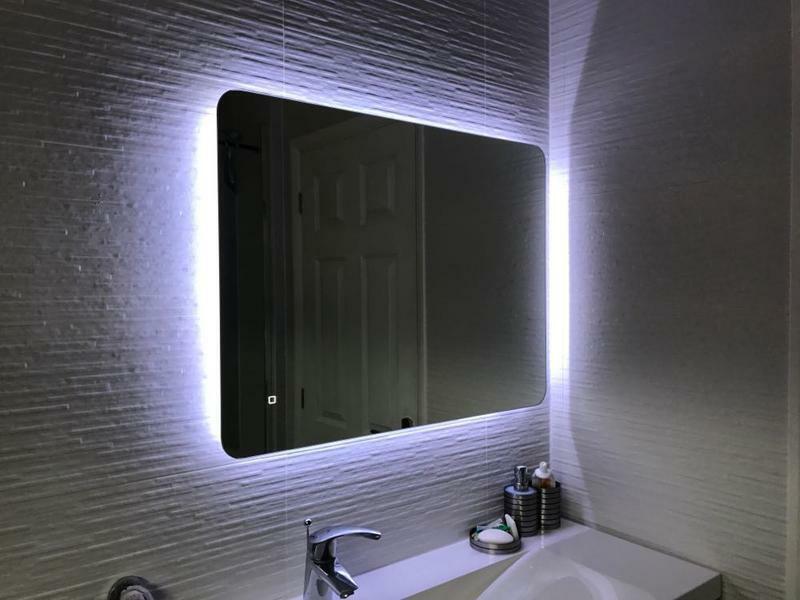 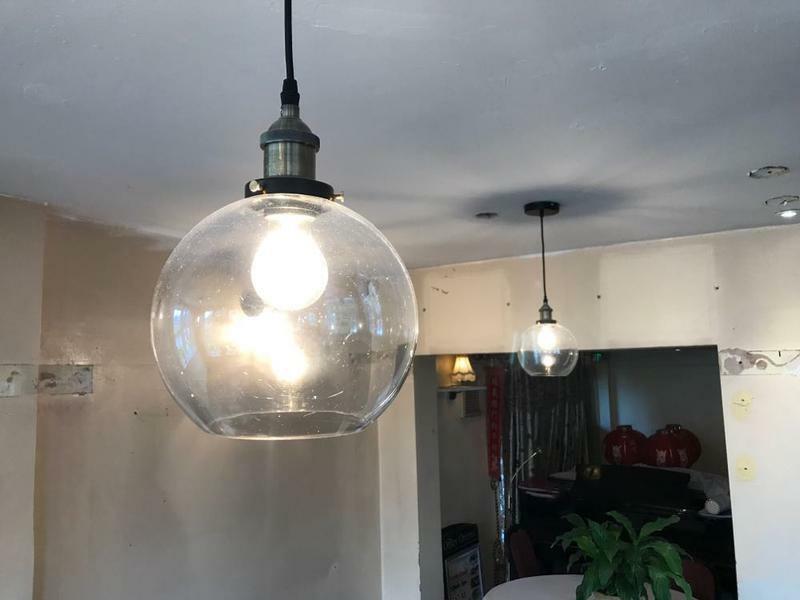 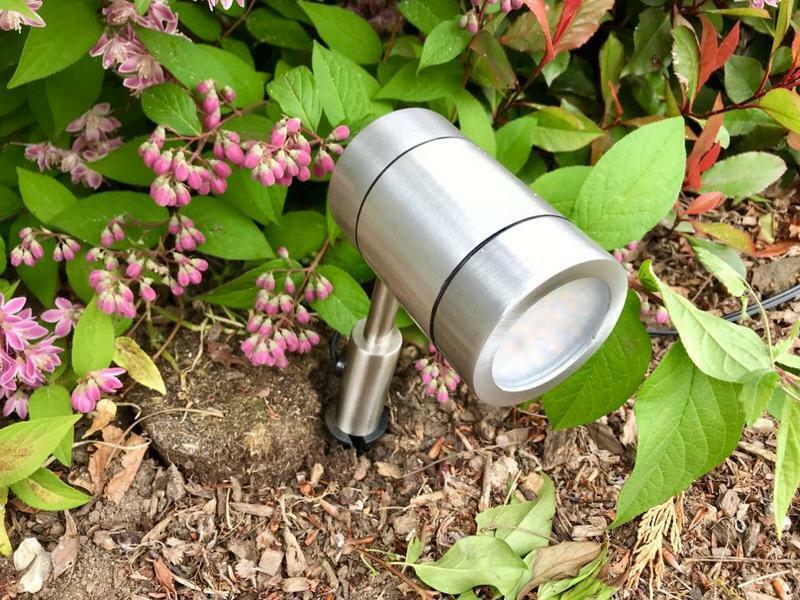 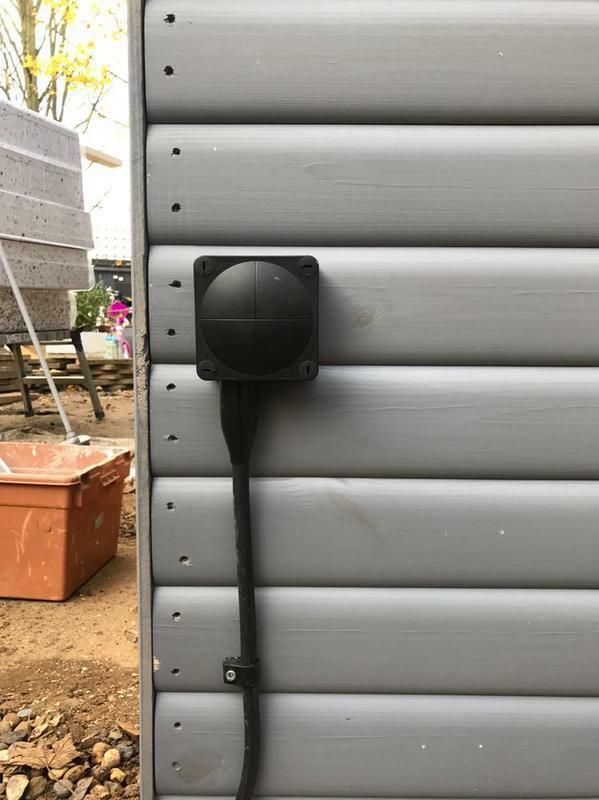 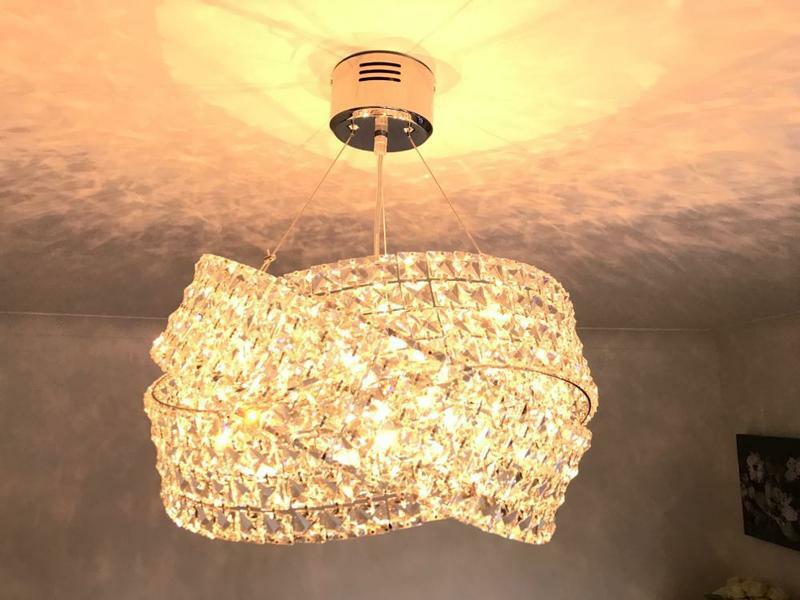 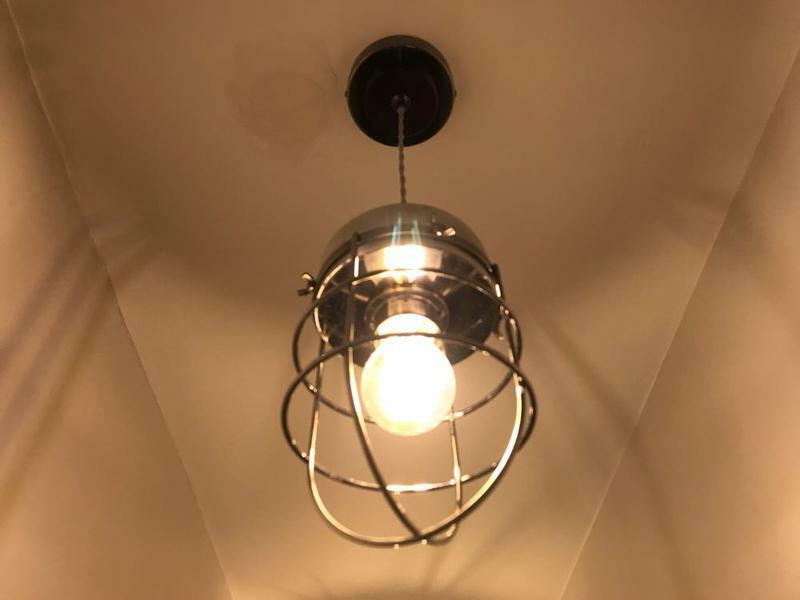 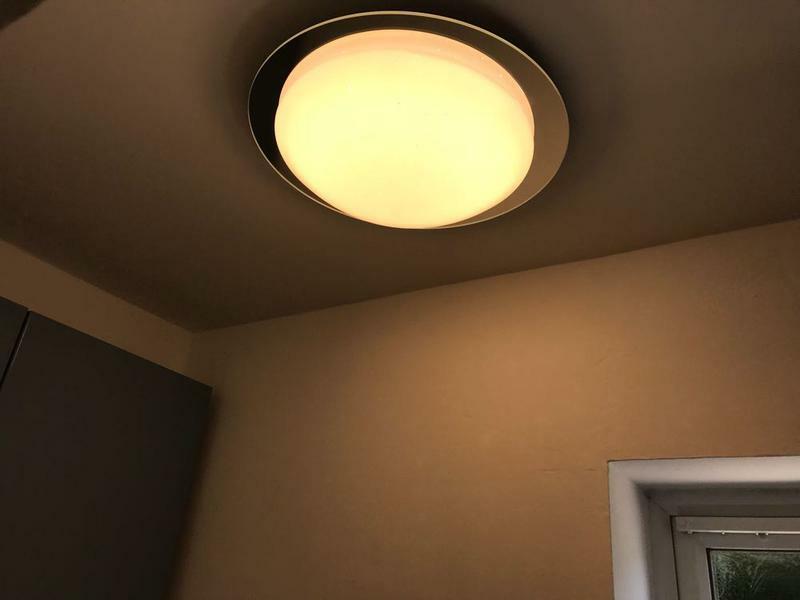 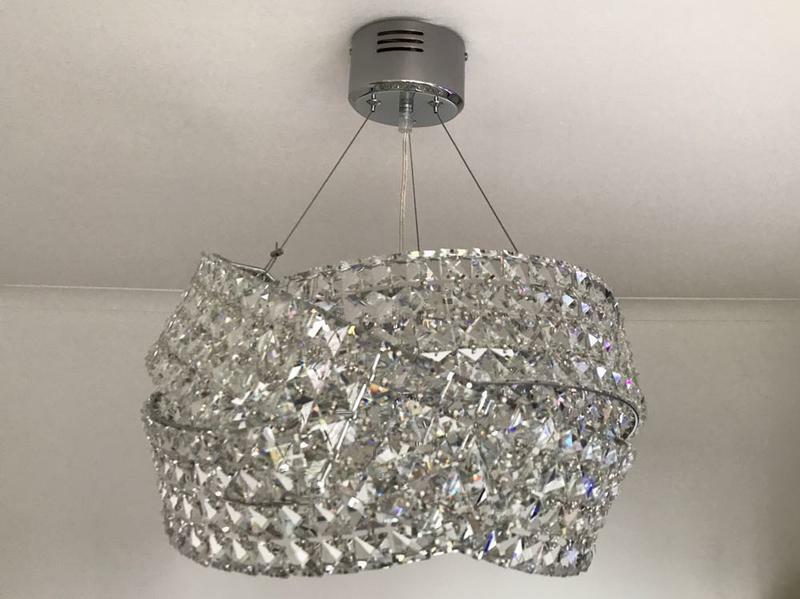 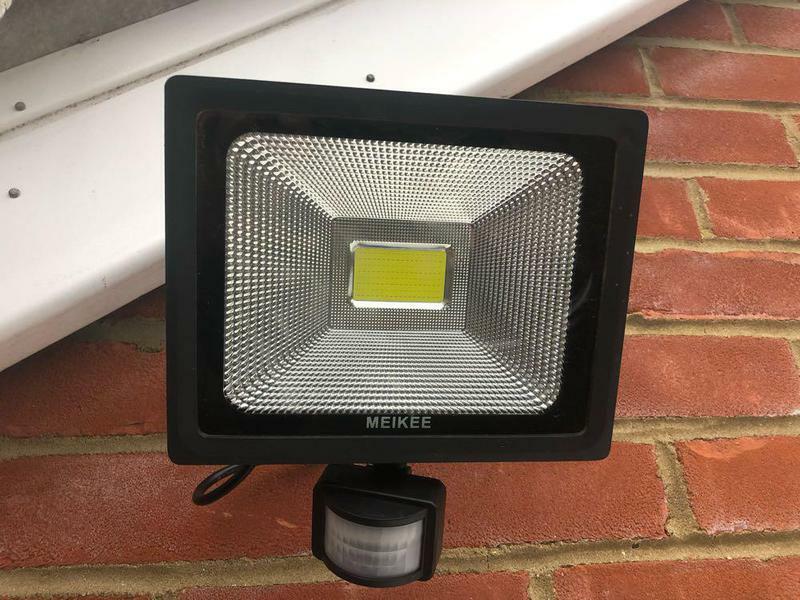 Called them to fix our warehouse lights and they arrived within 30 minutes and didn't charge as the job was so small(just reset the breaker) I would recommend them 100%." 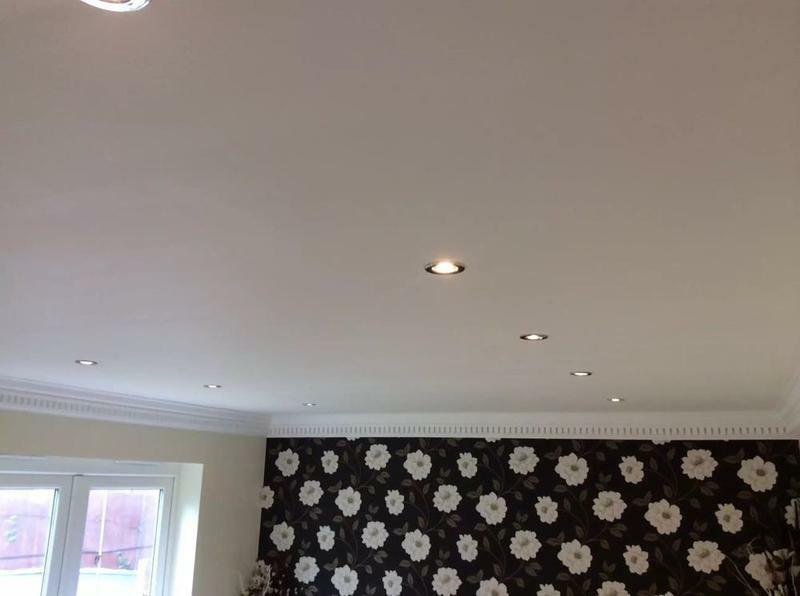 "Very professional services, arrived on time. 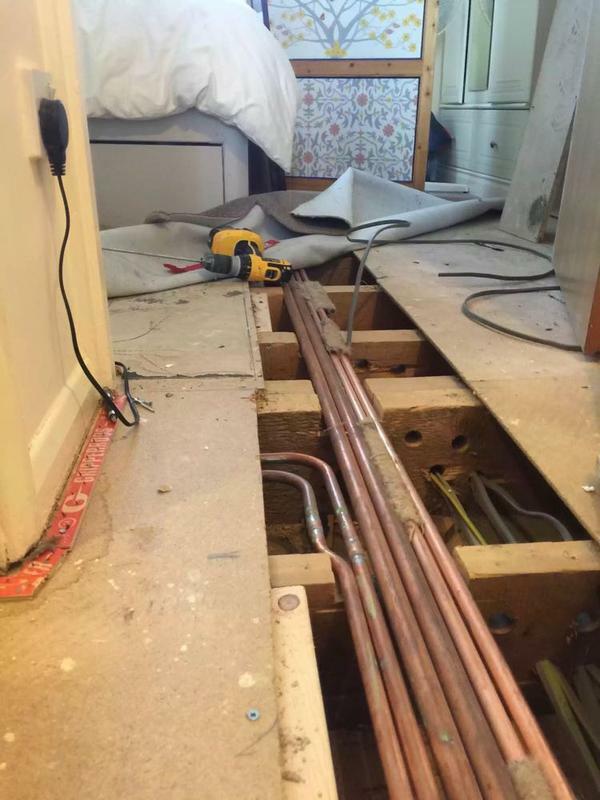 All aspects of the job explained well and made sure we got exactly what we canted. 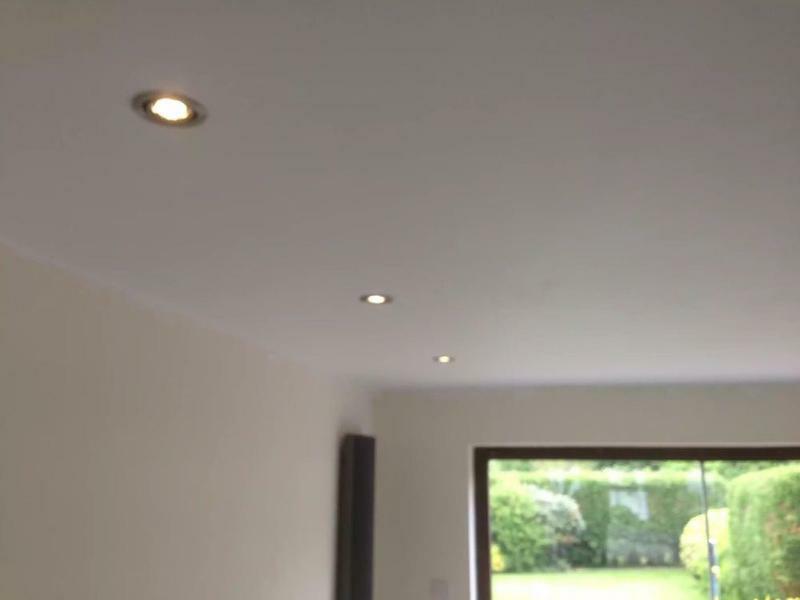 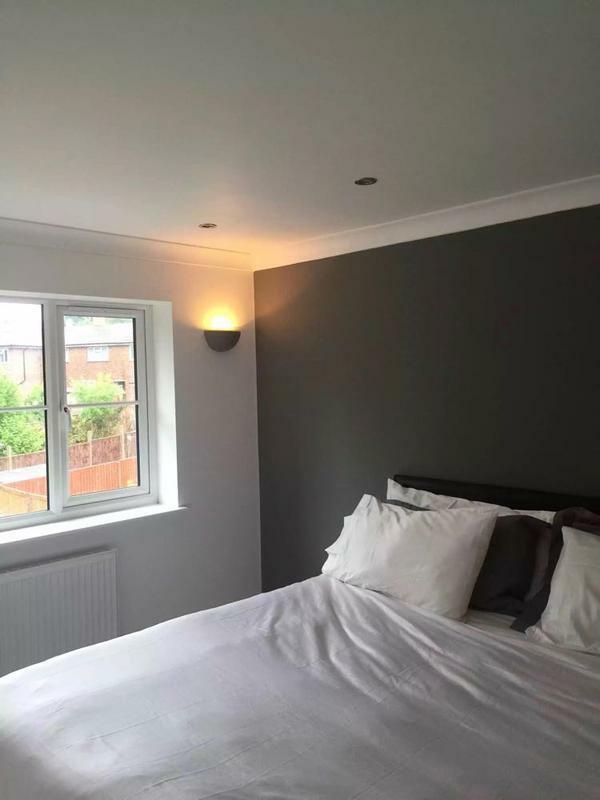 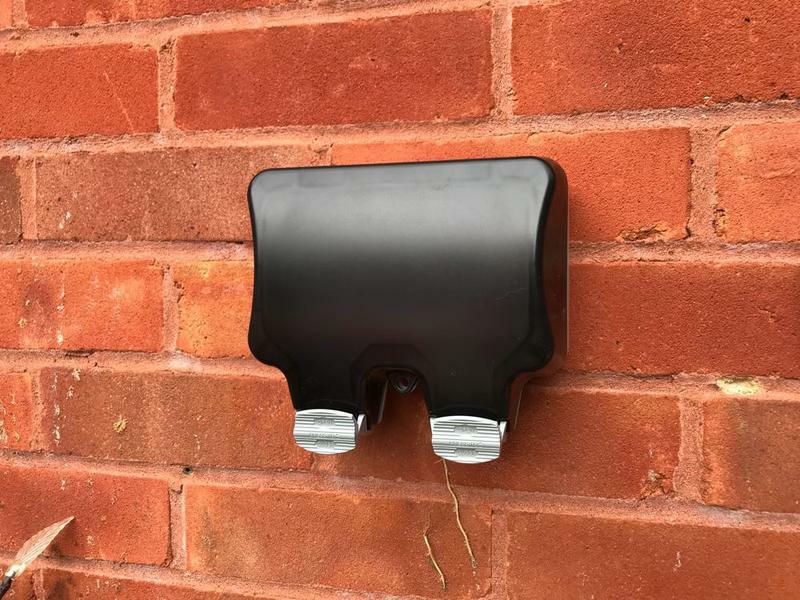 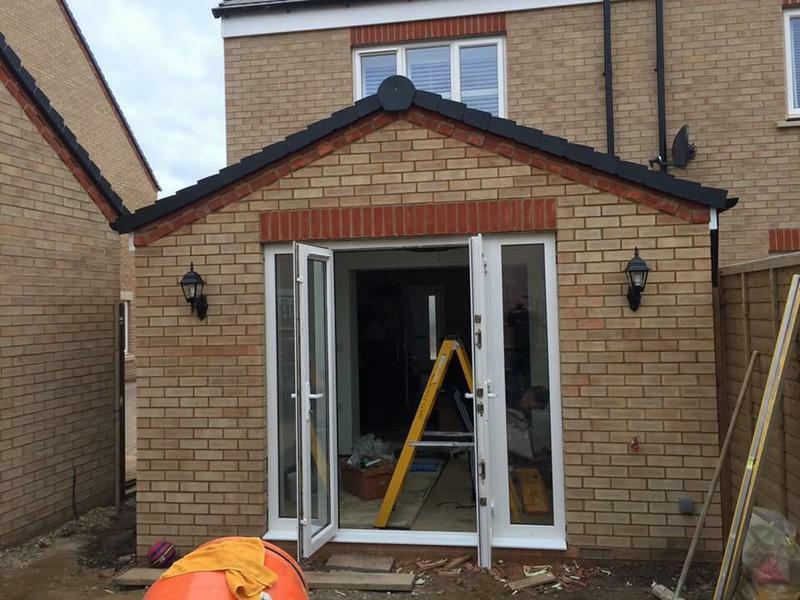 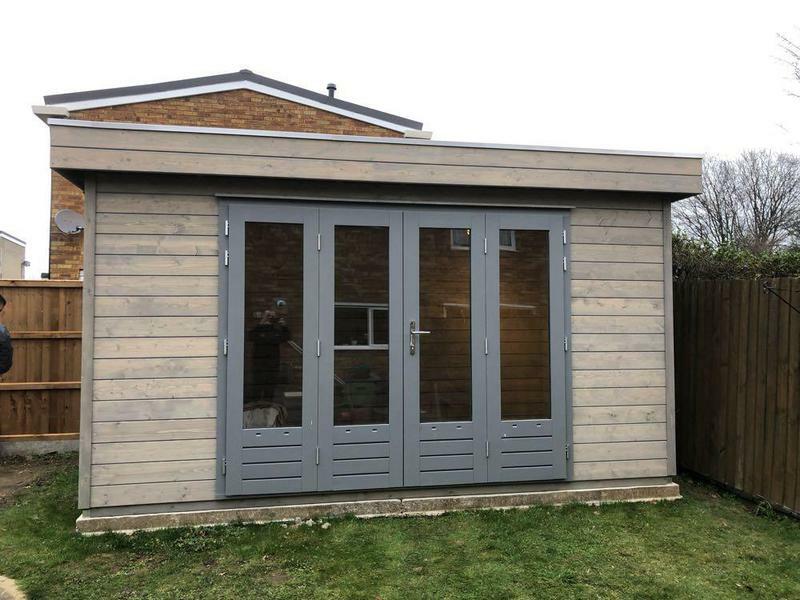 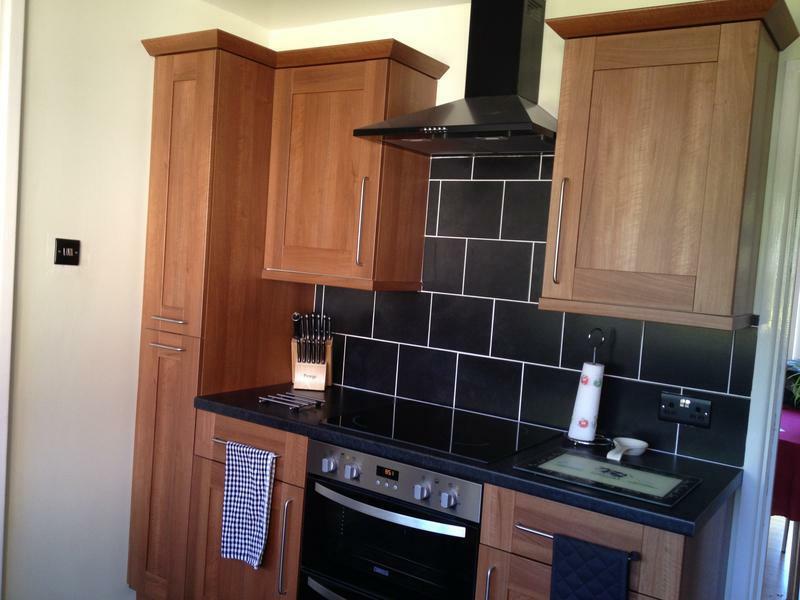 Work completed early and to a very high standard, clean and precise, would recommend!" 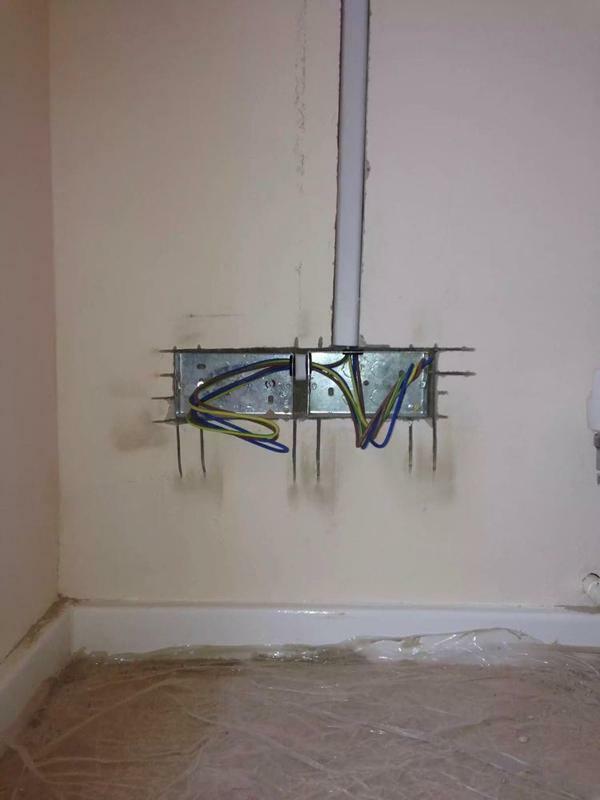 "Contacted via email and had a near instant response. 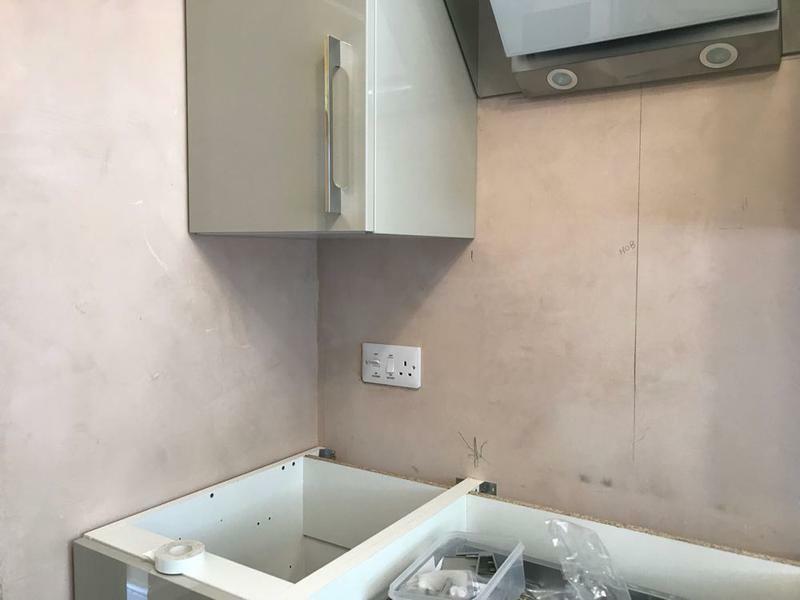 Very quick to come and quote for the work and managed to fit us in ASAP. 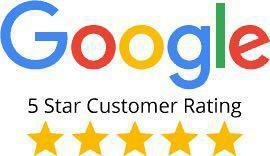 Very honestly, I can't recommend Paul and his team highly enough! 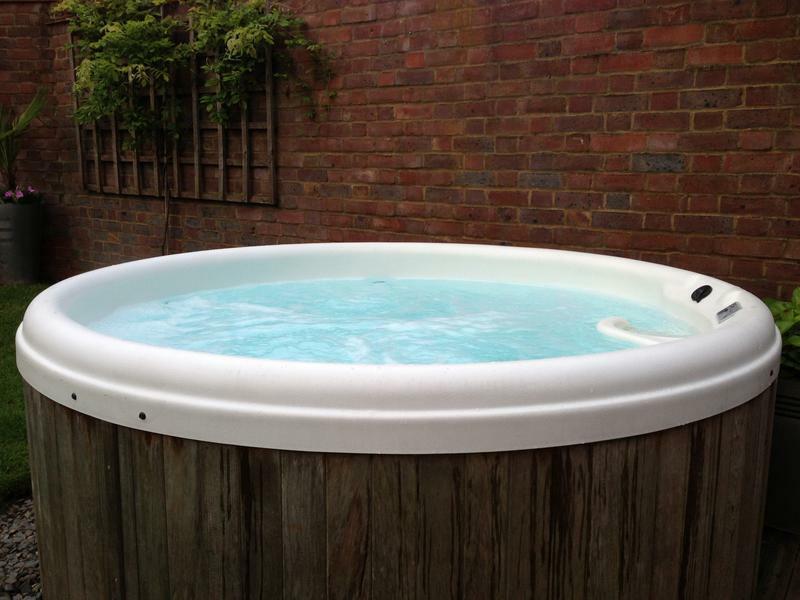 They were very courteous to myself and my partner (and dog). 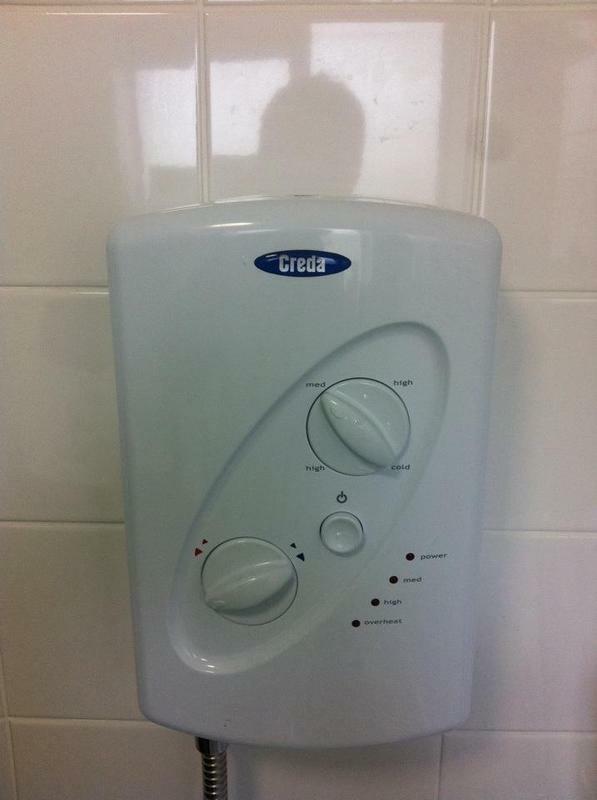 Highly recommended!!" 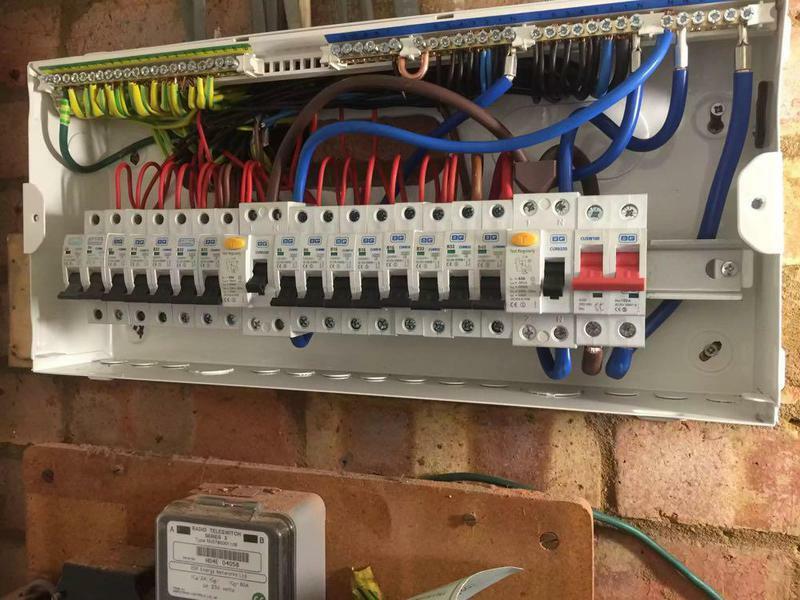 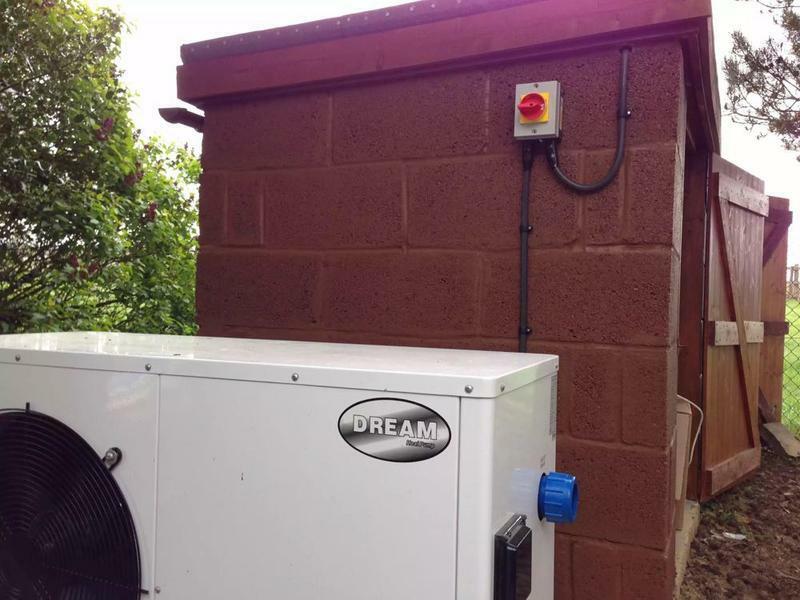 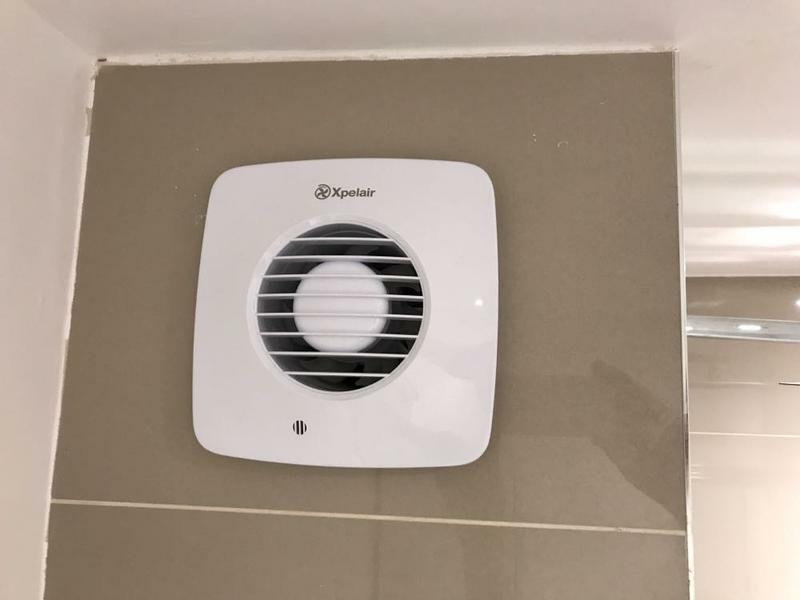 "We recently moved to Stevenage and found Herts Electrical Services through TrustATrader and recommendations. 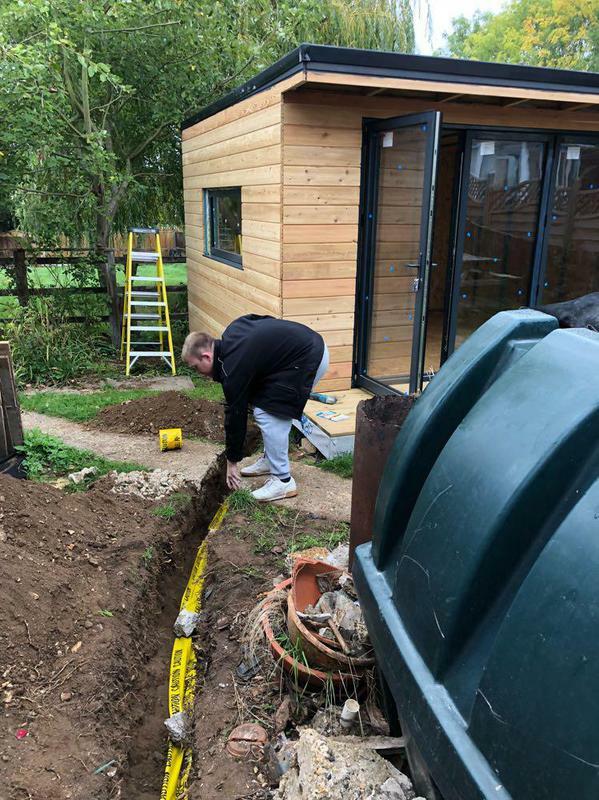 And Paul and his team more than lived up to expectations. 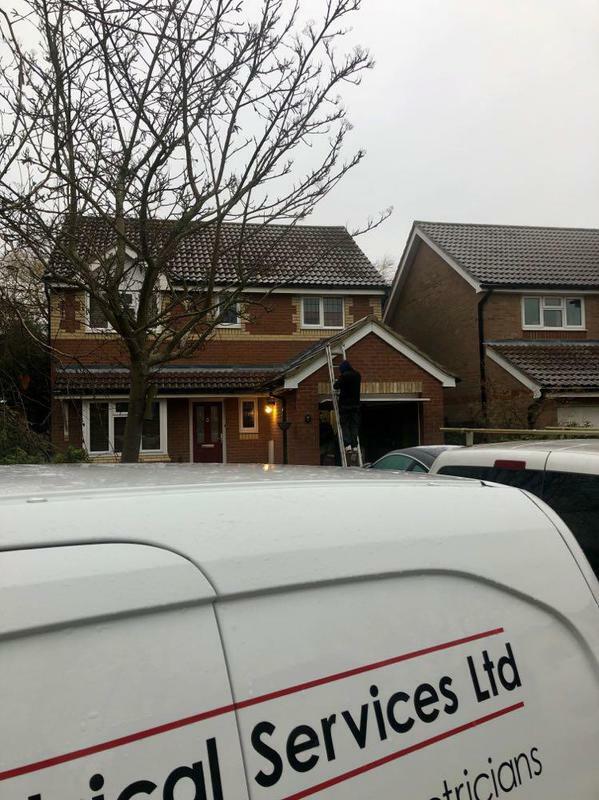 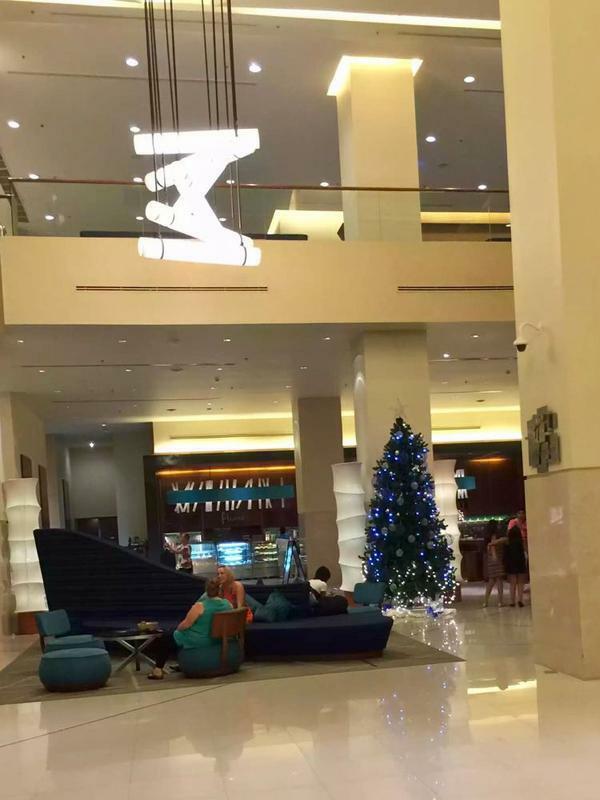 They arrived exactly on time as promised, and were very efficient and hardworking, but also friendly and accommodating. 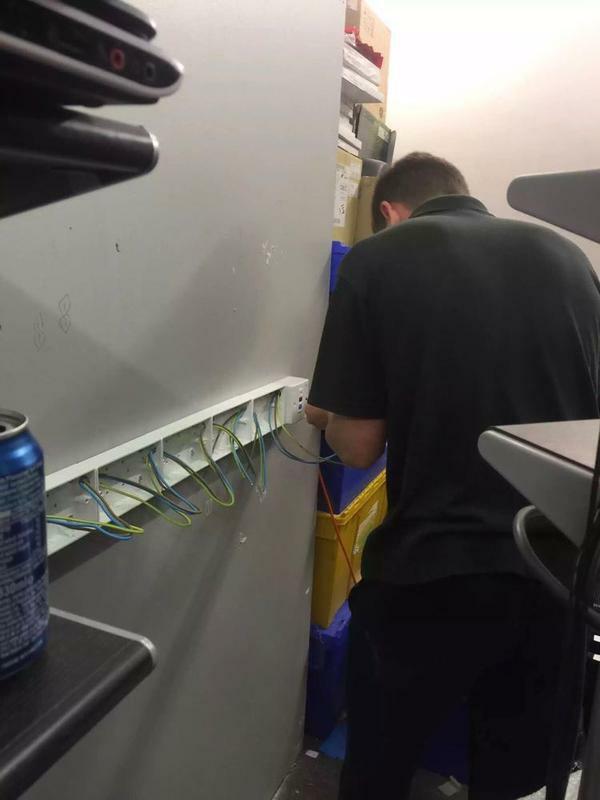 Nothing was too much trouble. 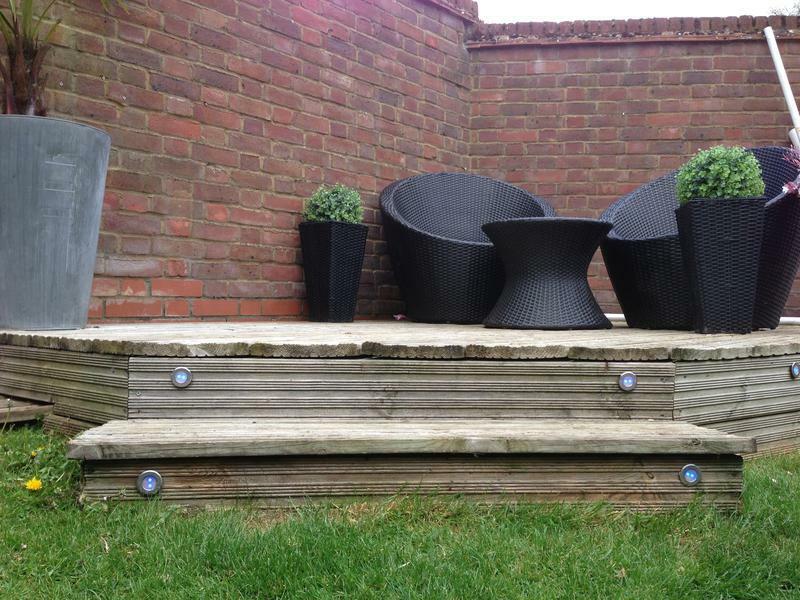 They checked at every stage that we were happy with things and consulted us on every choice. 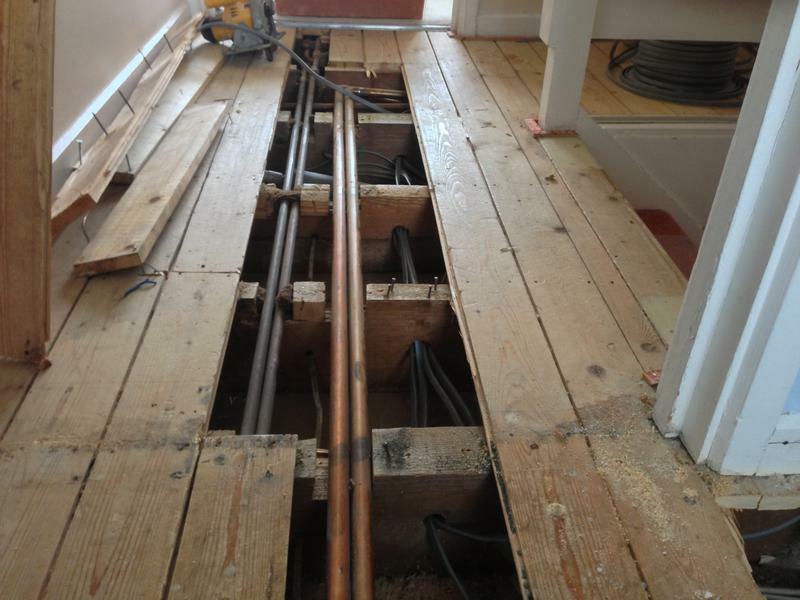 They also tidied up as they went along. 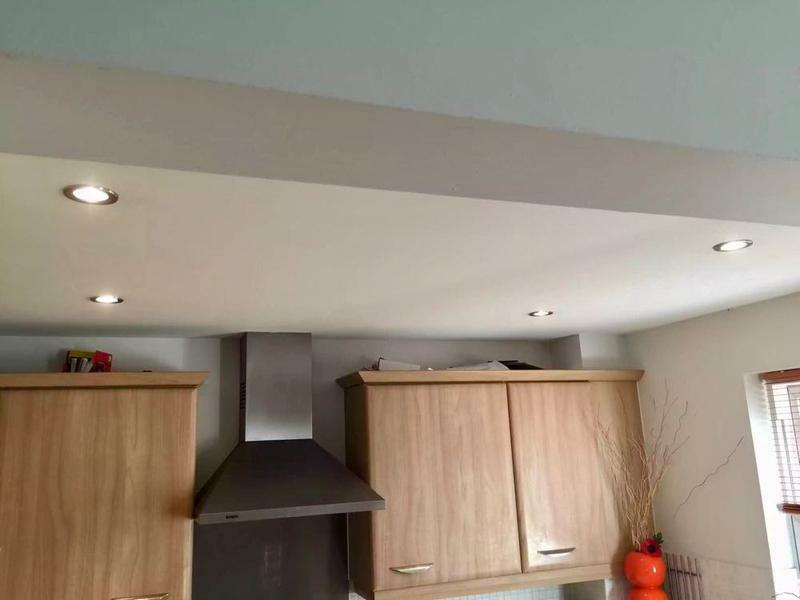 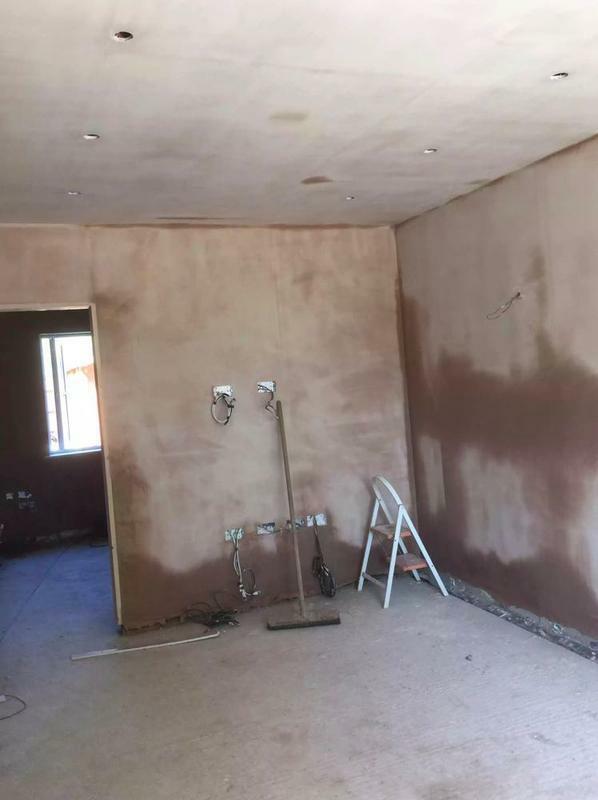 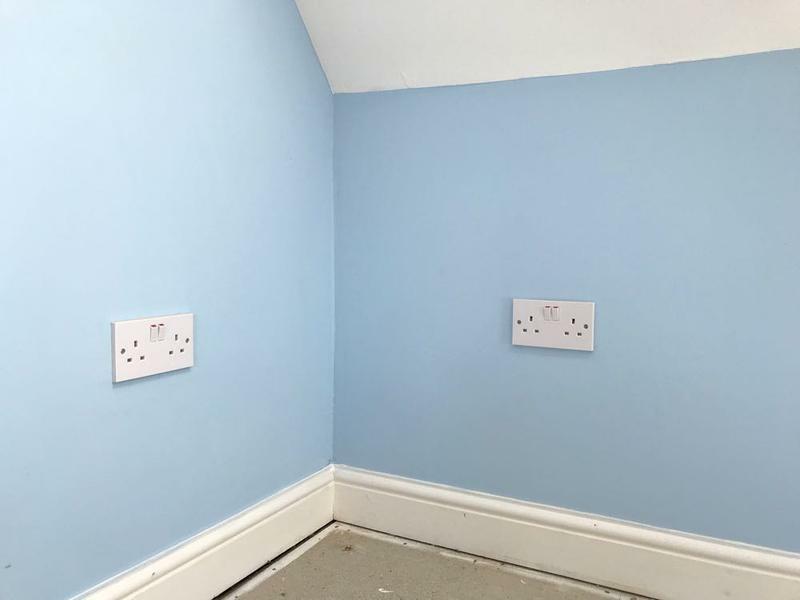 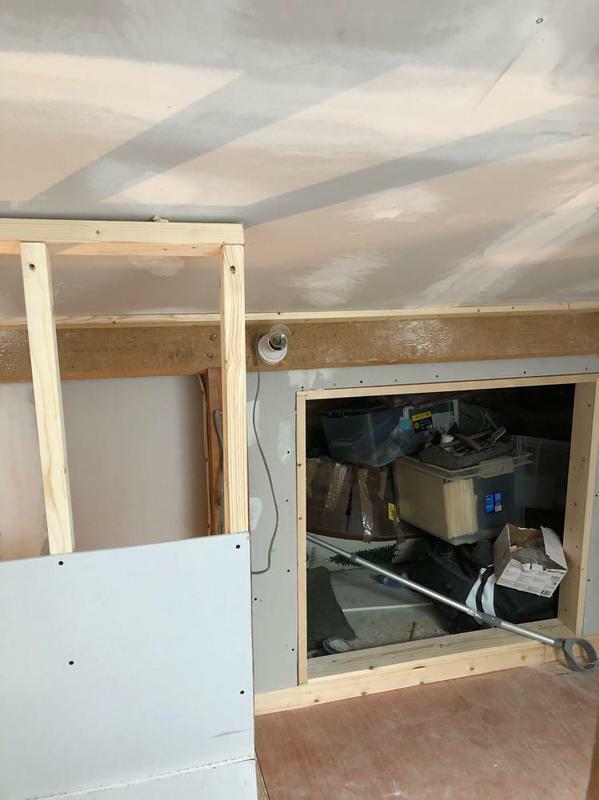 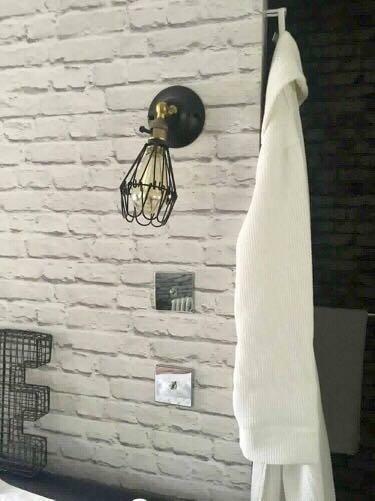 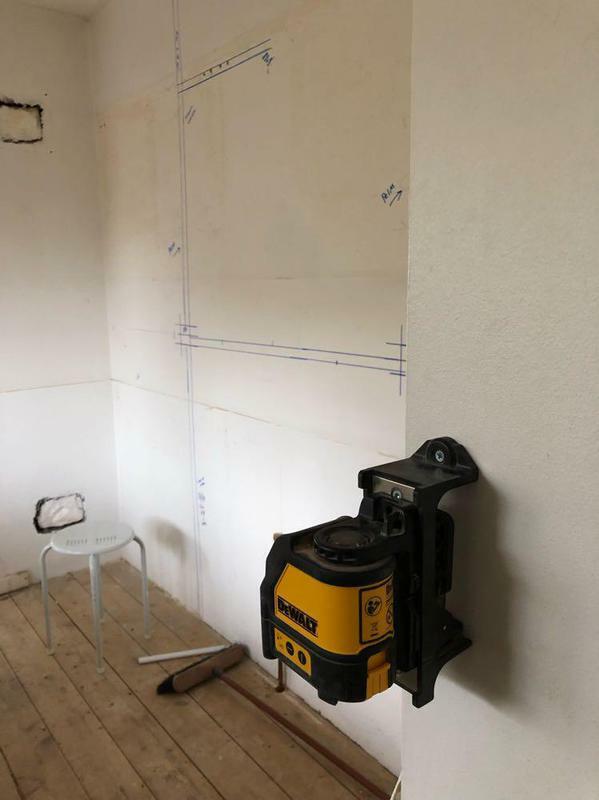 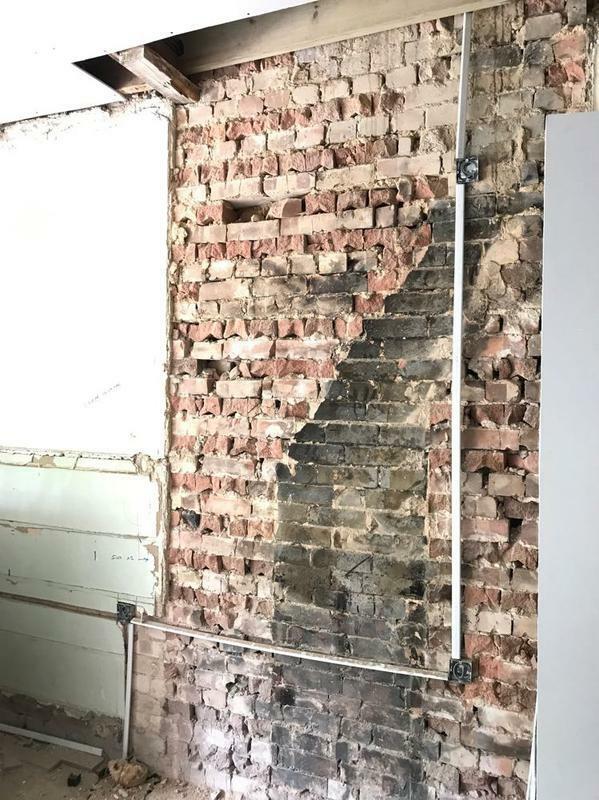 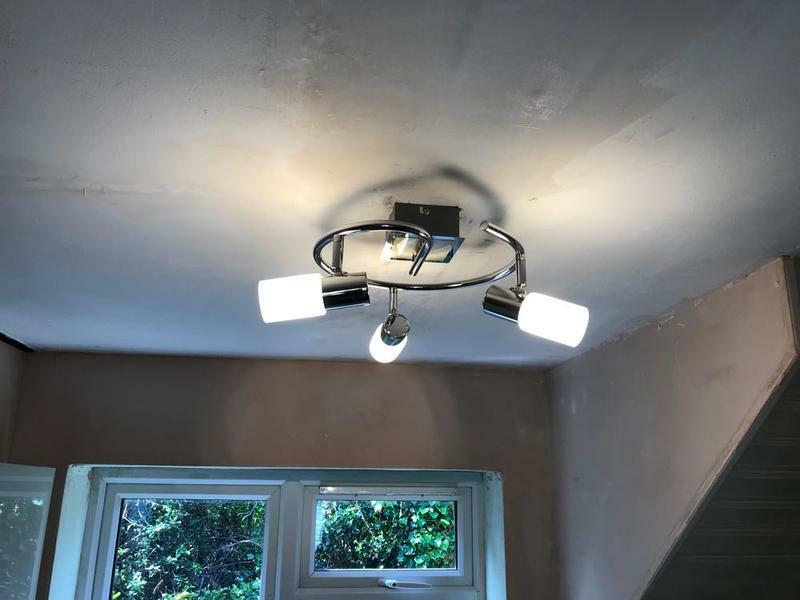 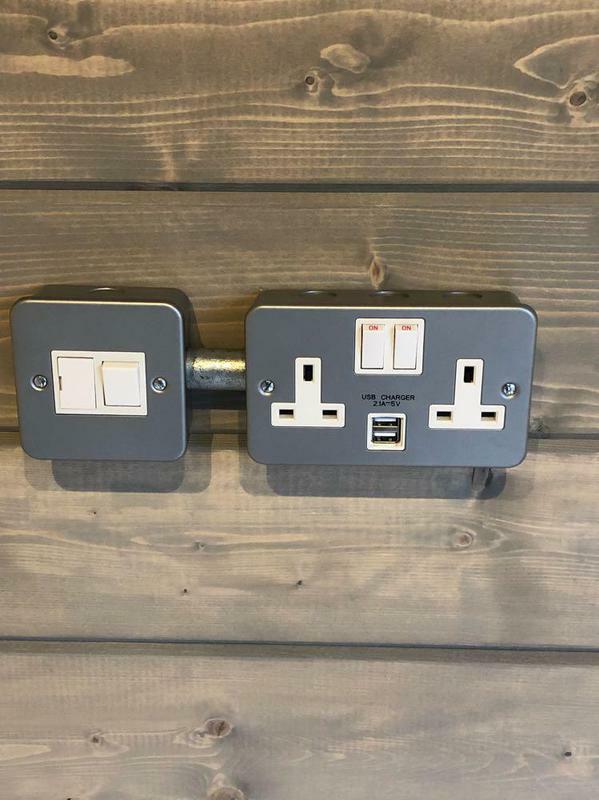 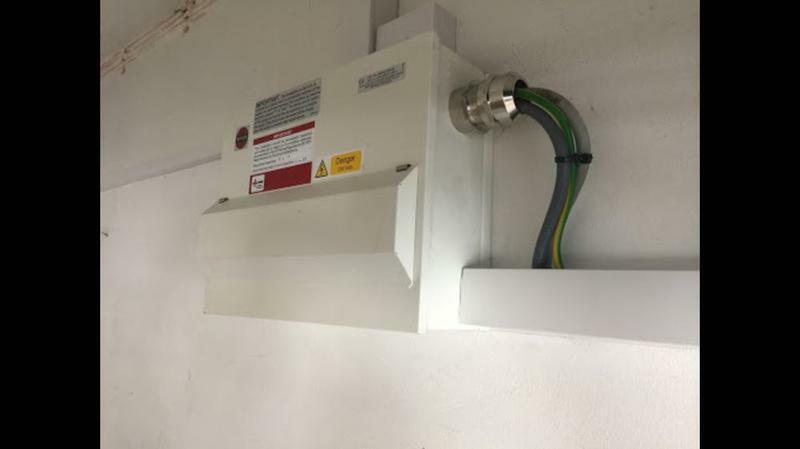 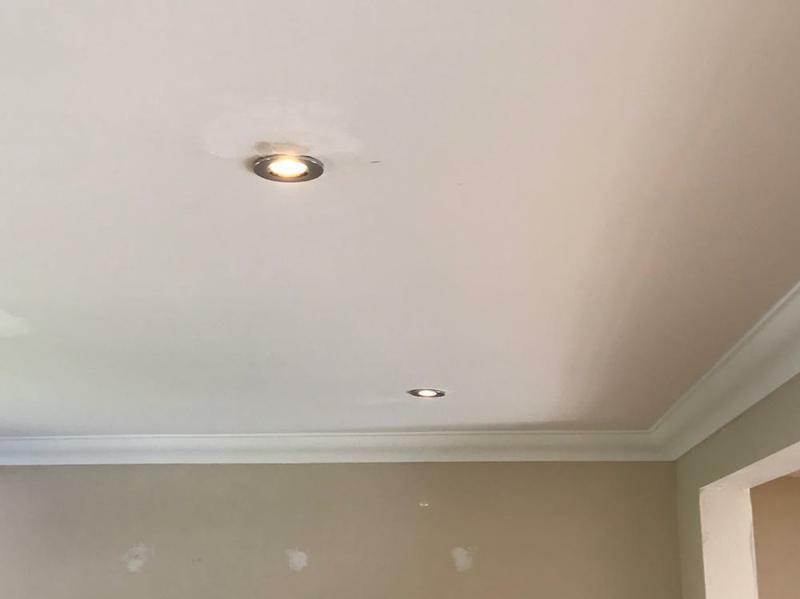 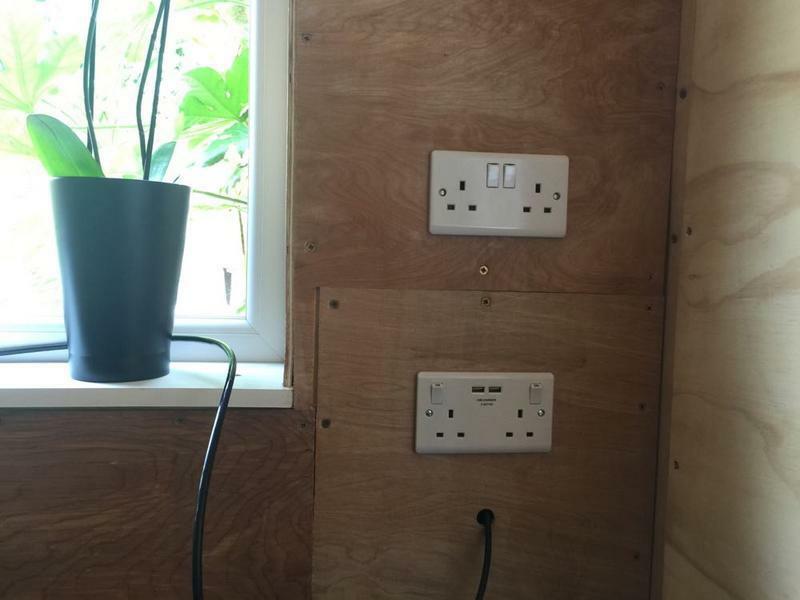 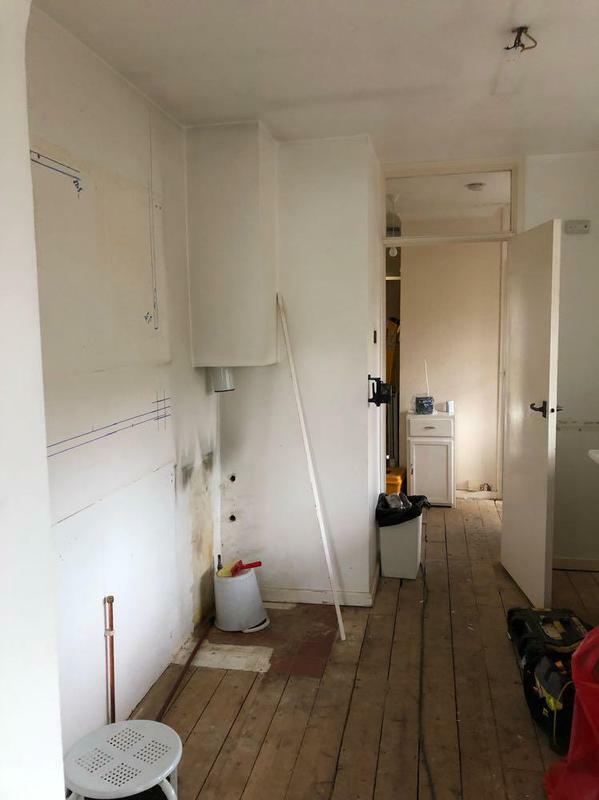 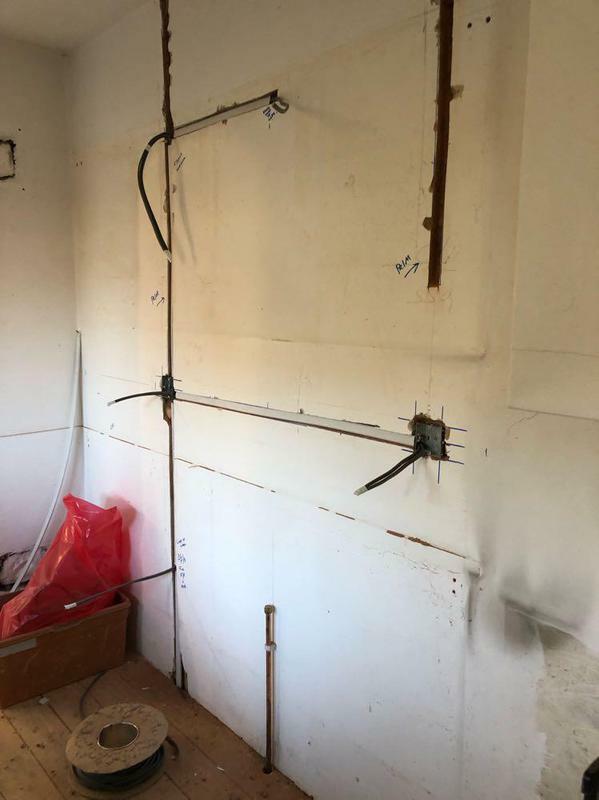 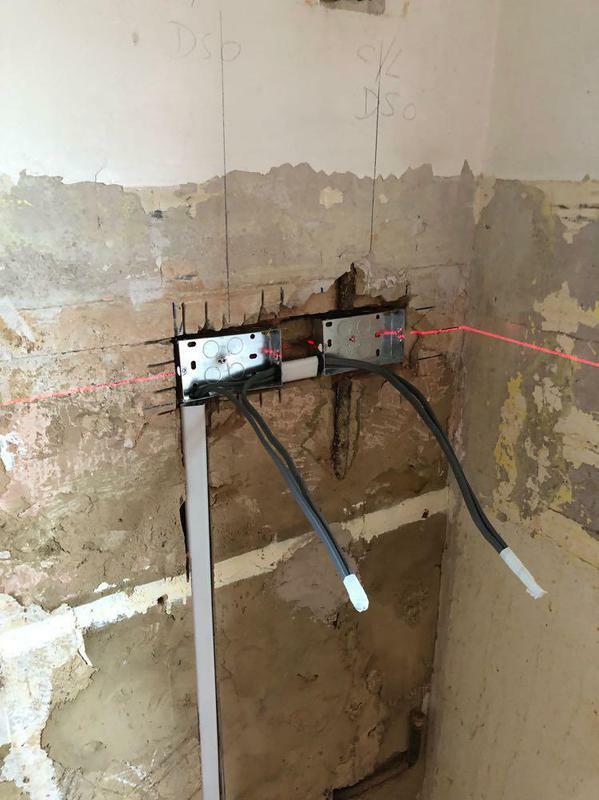 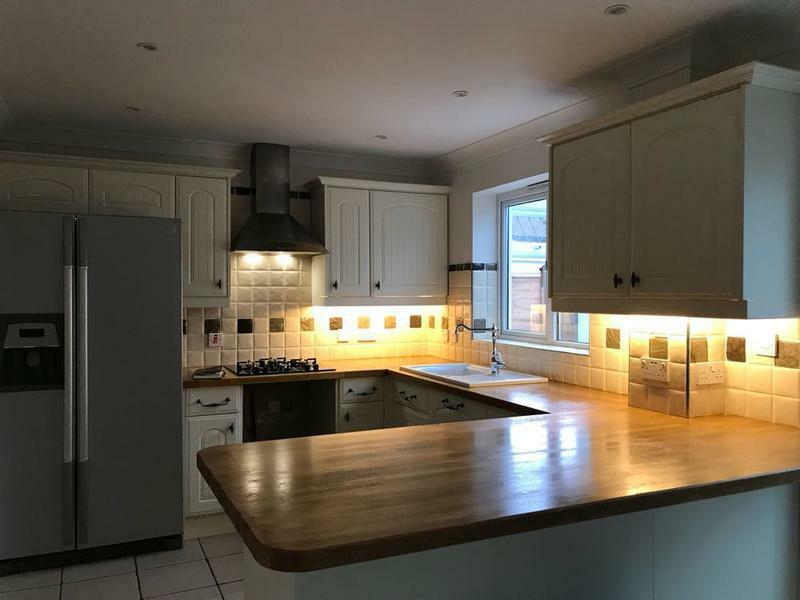 Not only did they complete all the work they had quoted for to a high standard, but in addition found and fixed other problems that were hidden away in the electrics of our new house. 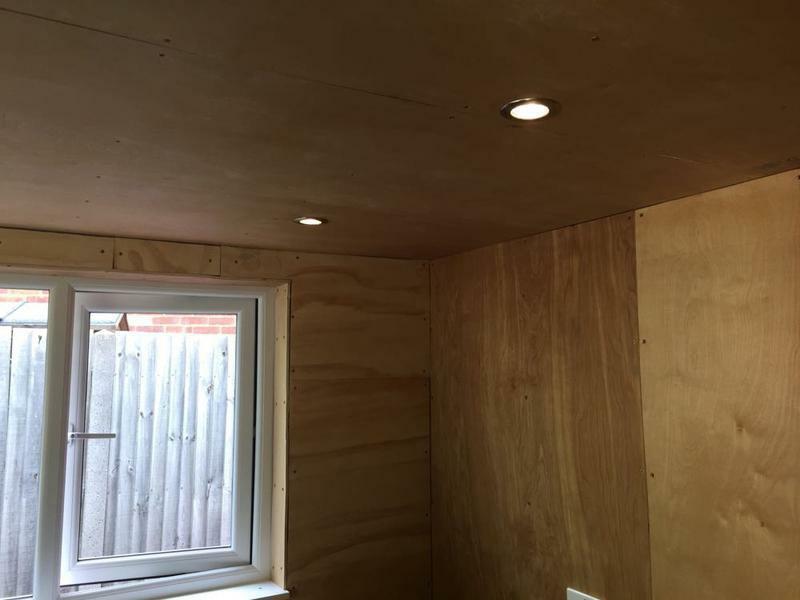 We most definitely will be using them for further work, and we have no hesitation whatsoever in recommending their work to others. 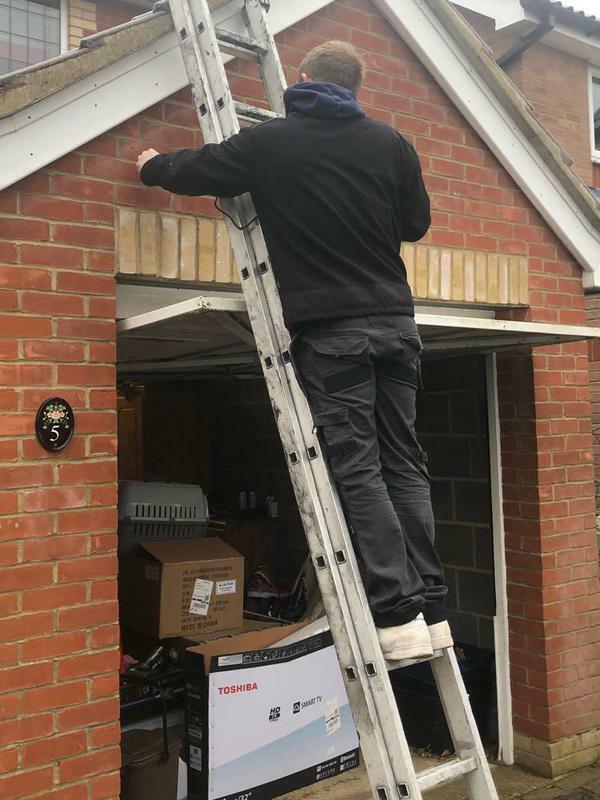 A truly ‘five star’ service!"